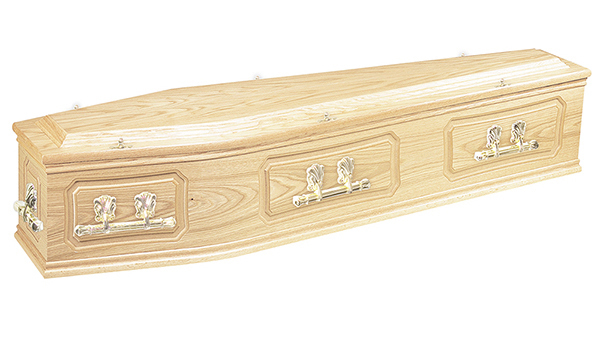 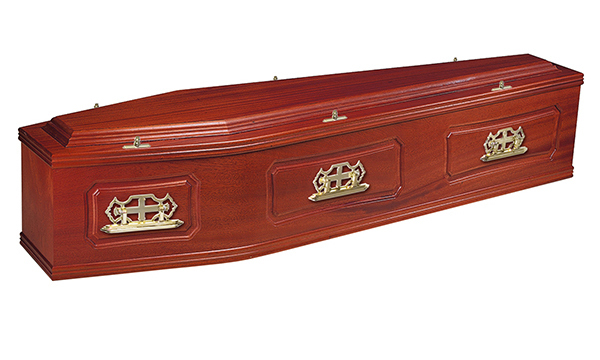 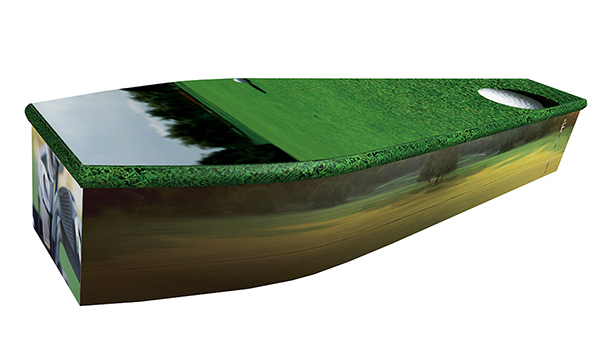 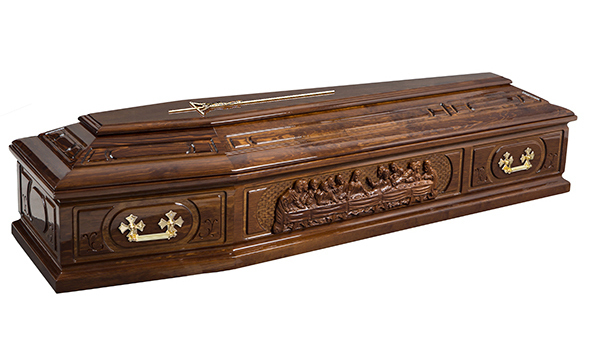 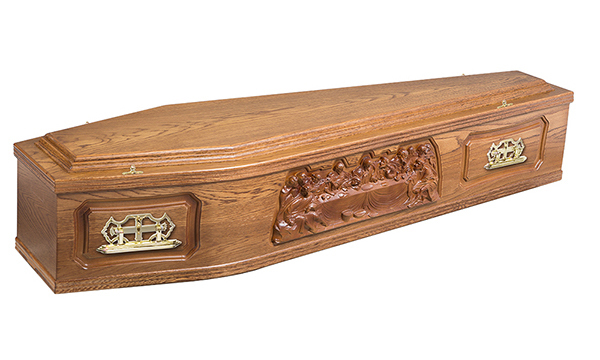 Bradnam Joinery is renowned for traditional, hand built coffins made from a range of both solid and veneered woods. 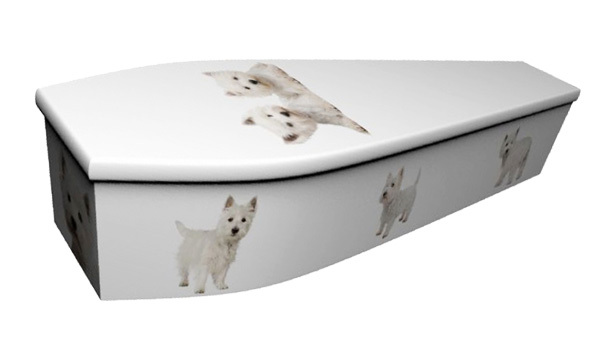 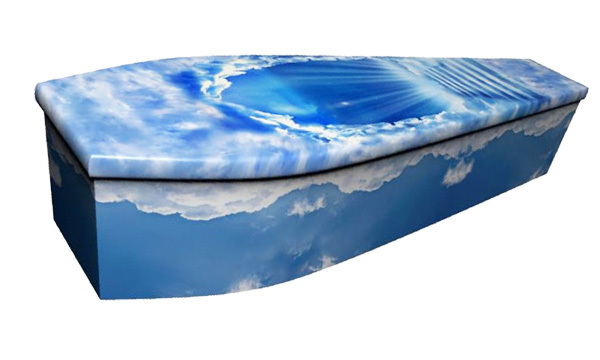 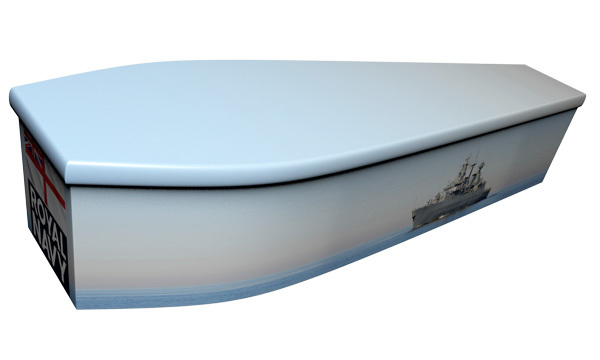 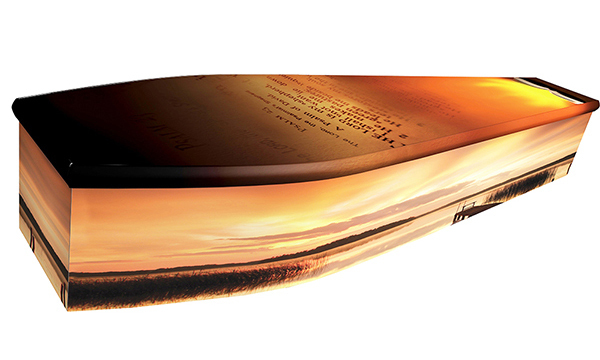 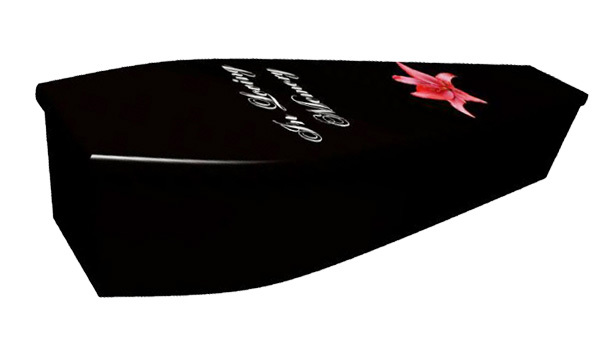 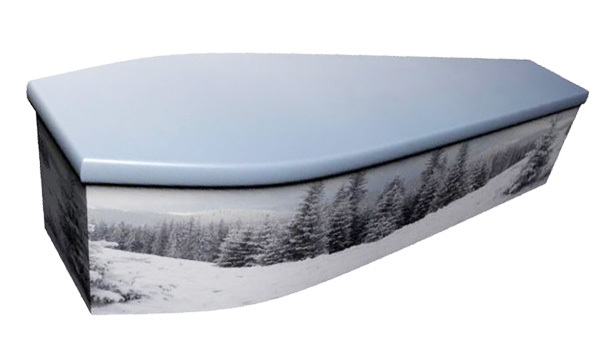 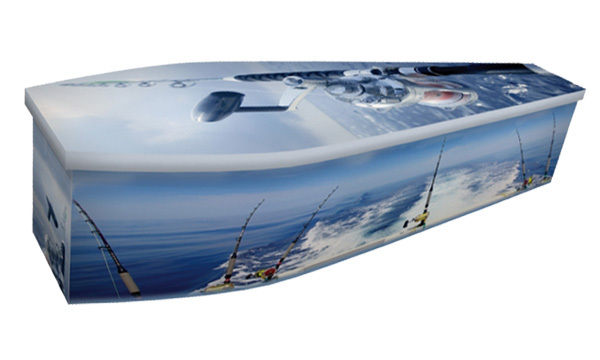 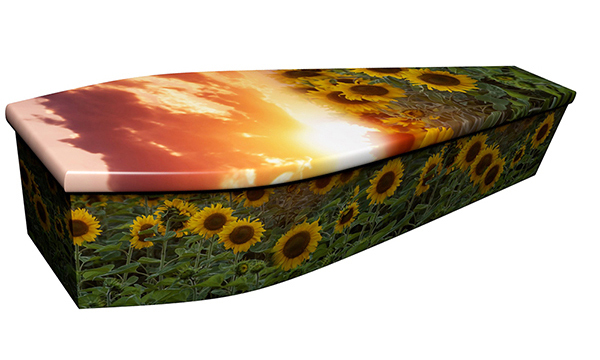 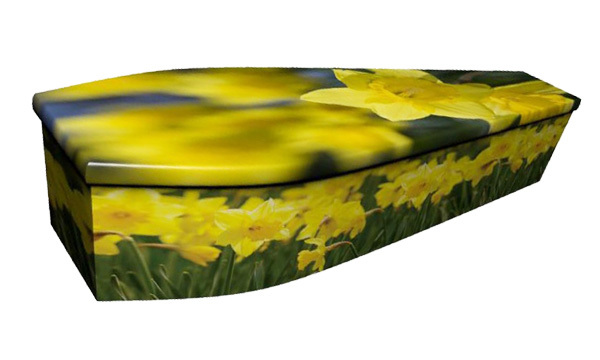 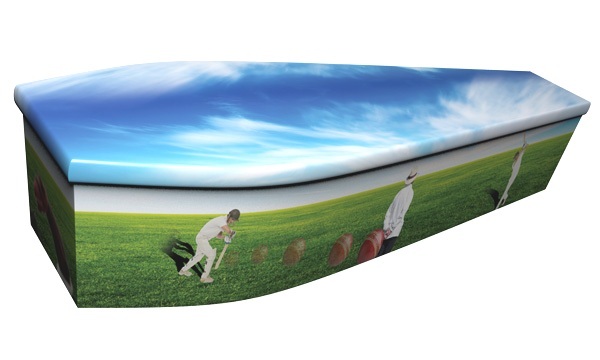 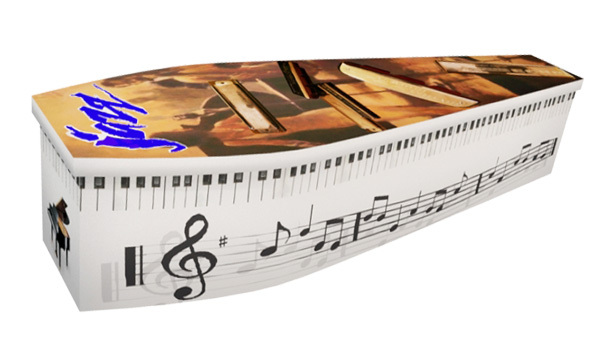 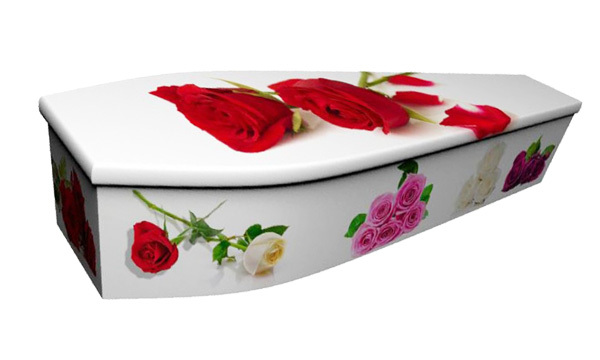 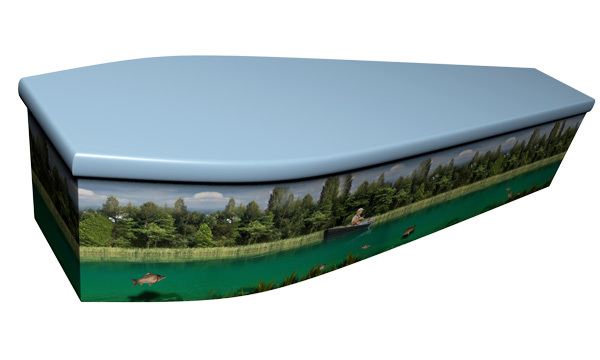 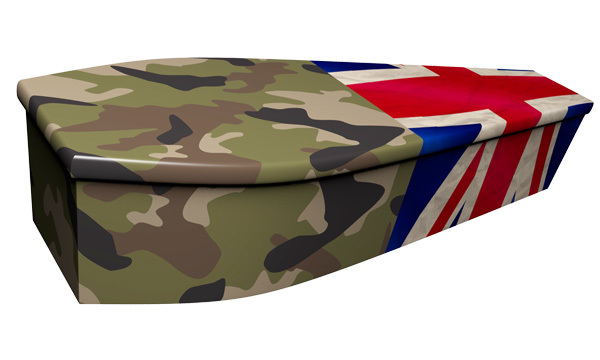 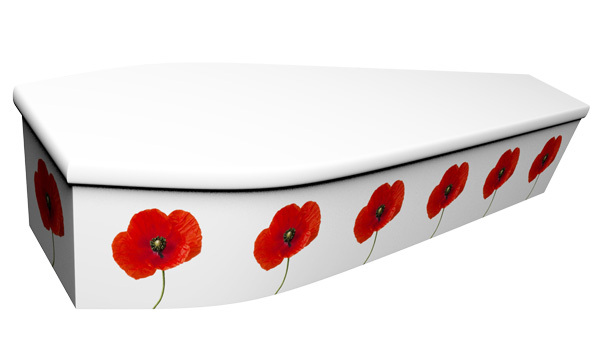 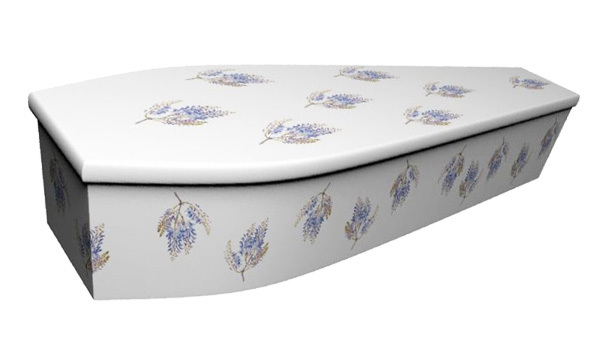 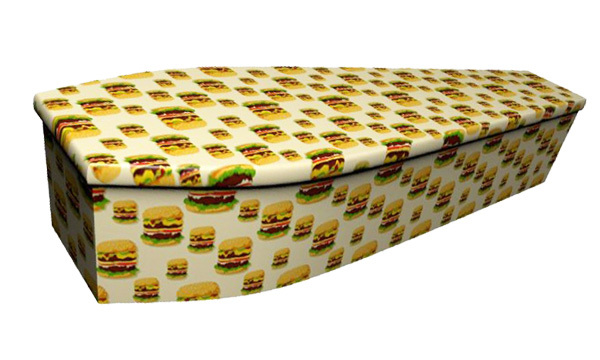 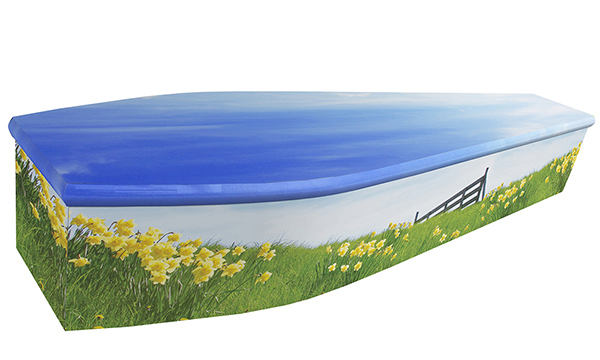 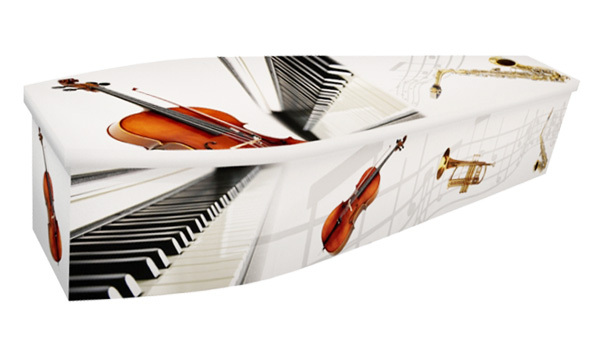 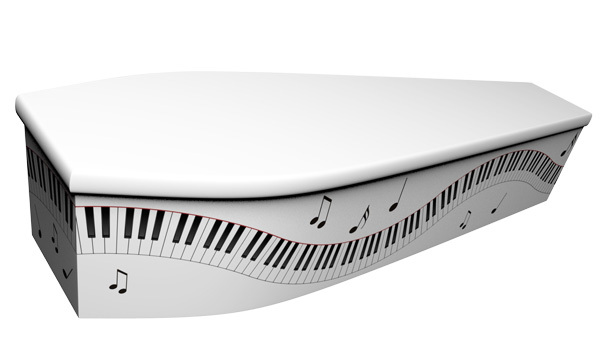 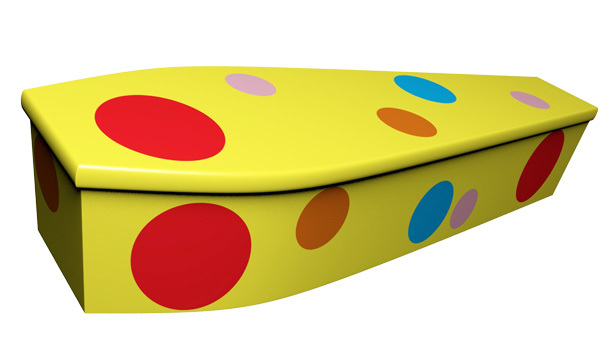 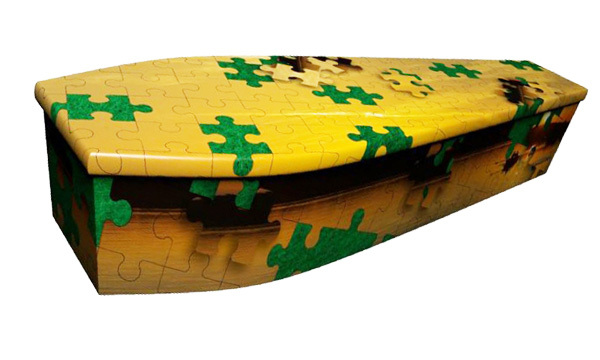 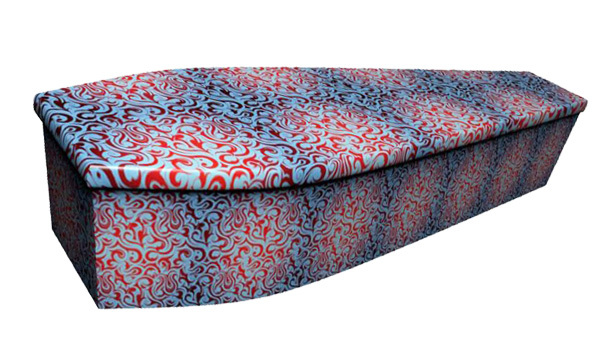 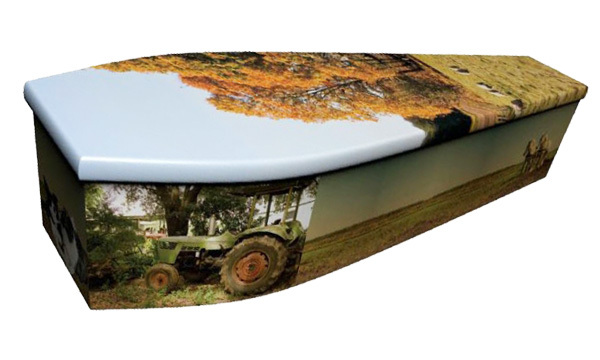 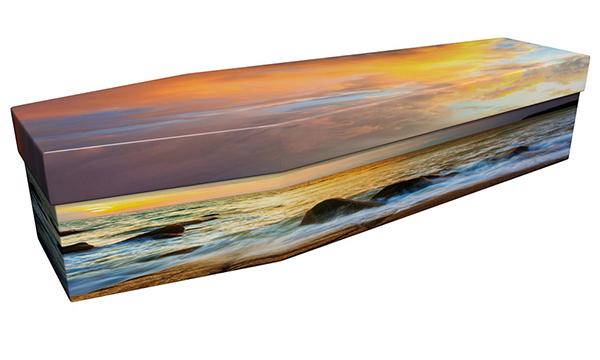 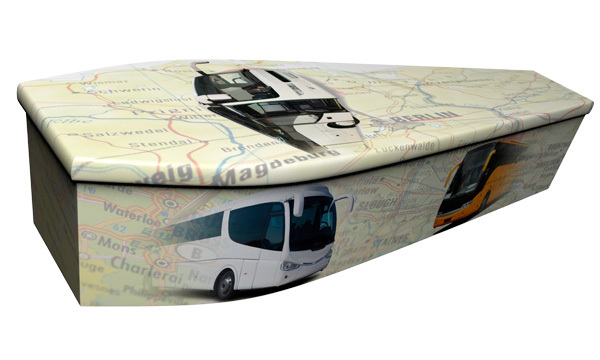 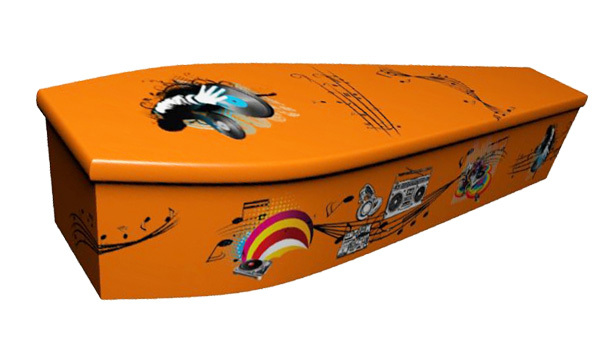 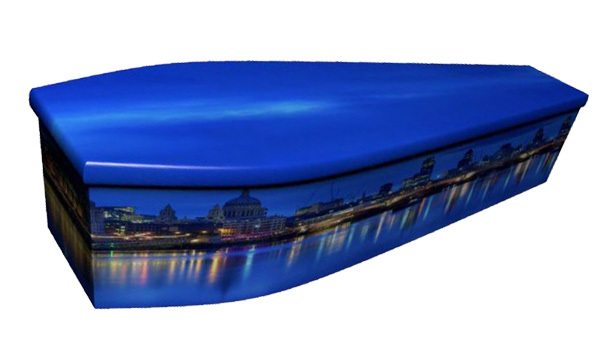 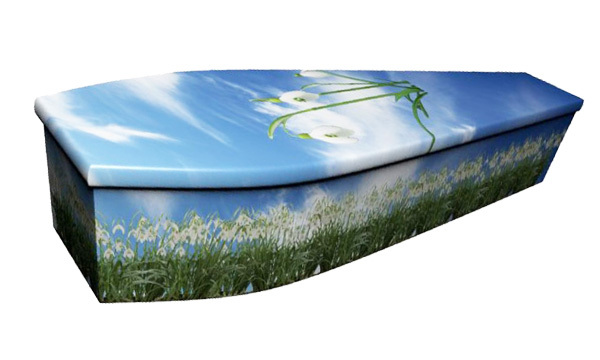 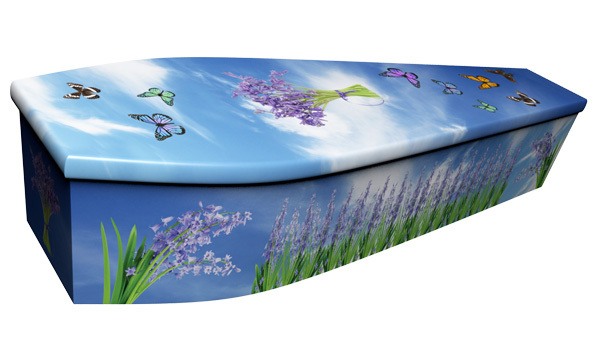 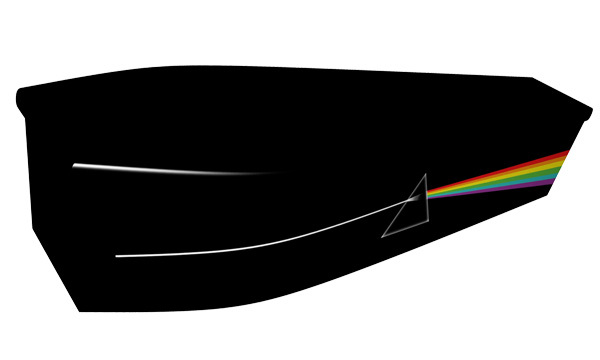 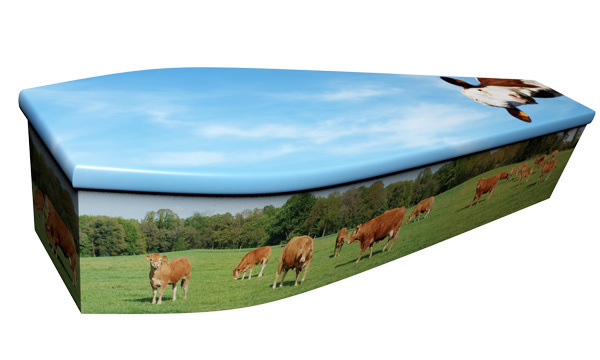 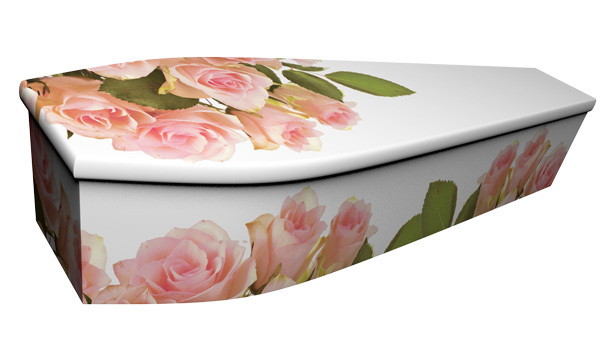 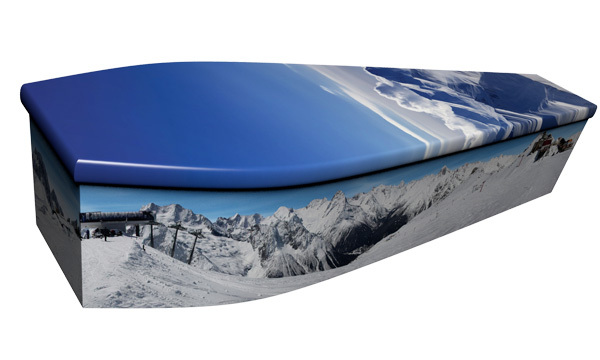 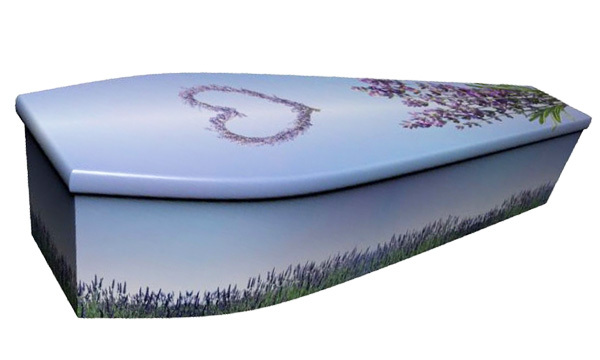 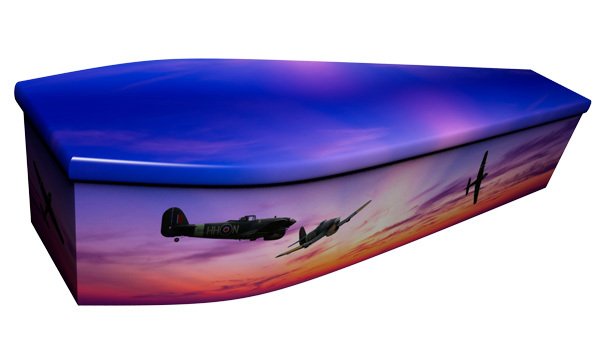 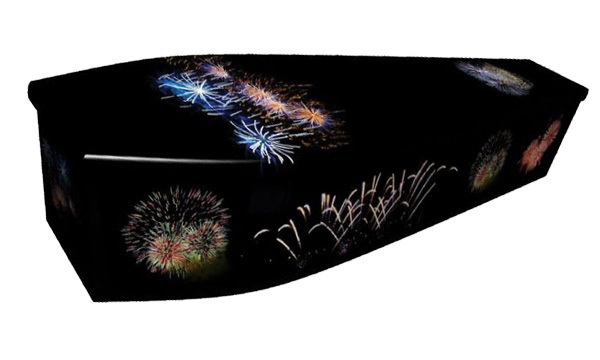 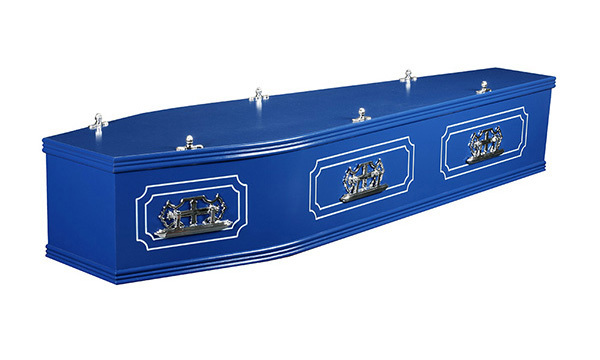 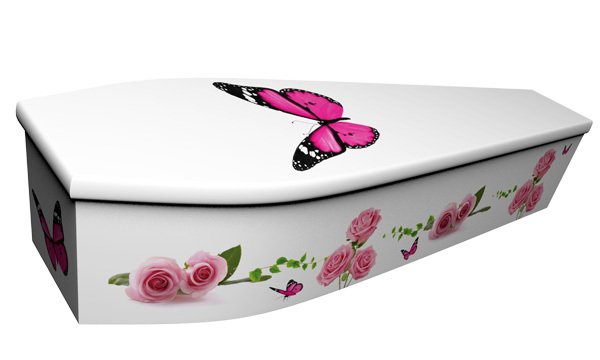 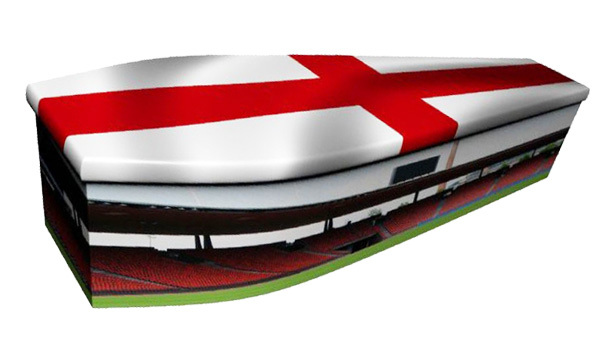 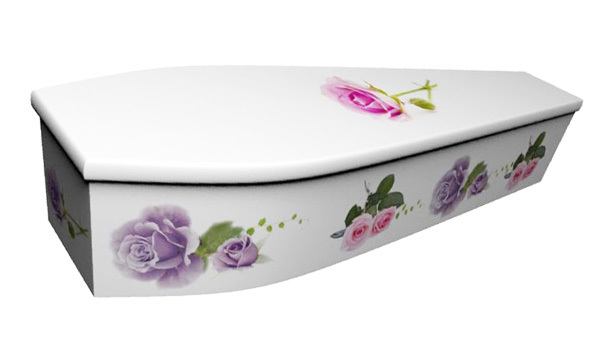 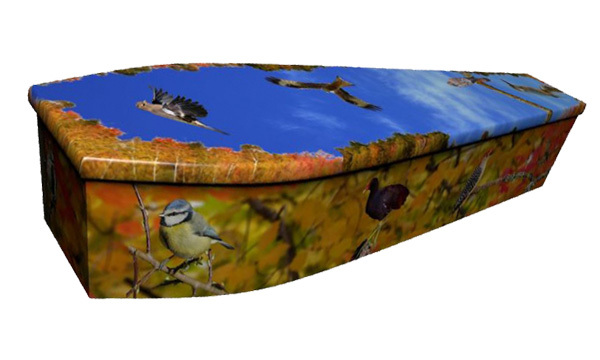 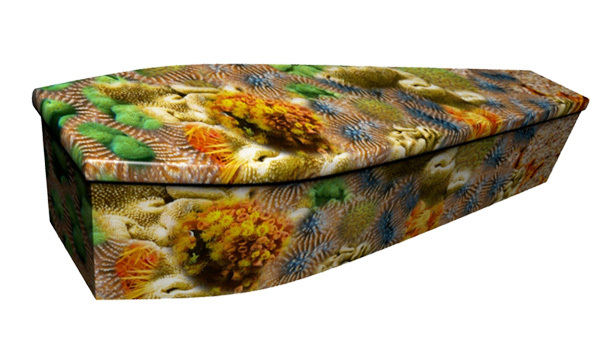 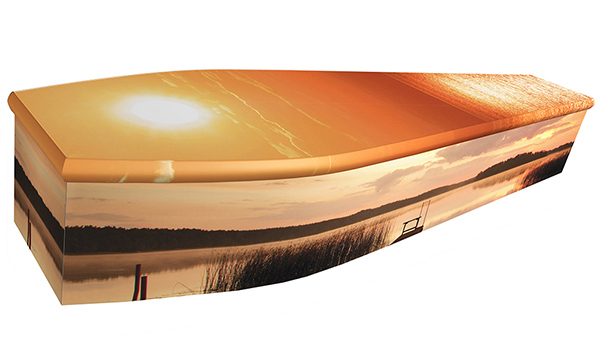 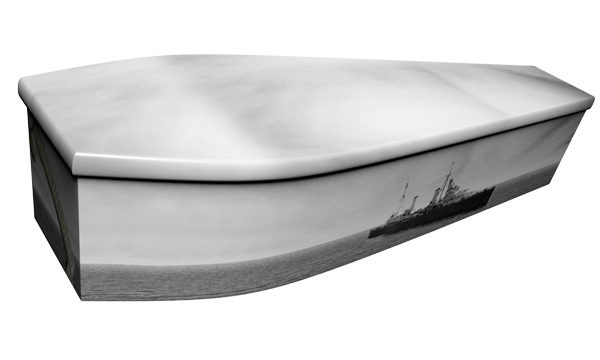 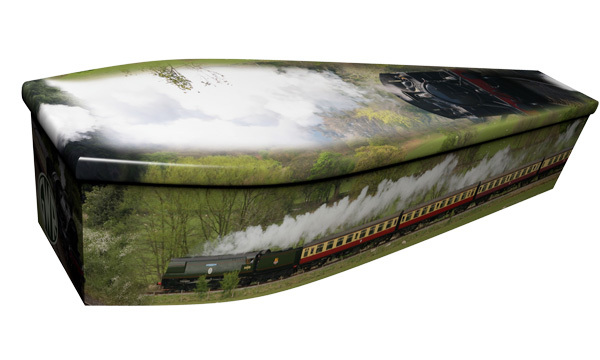 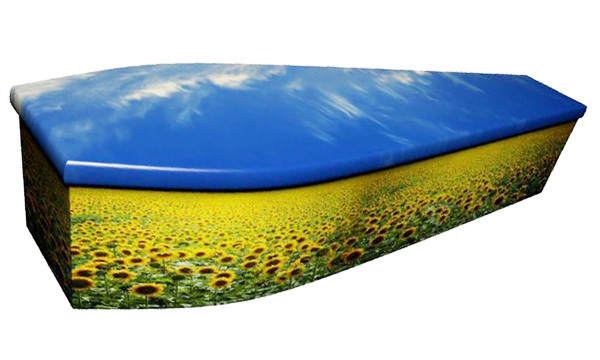 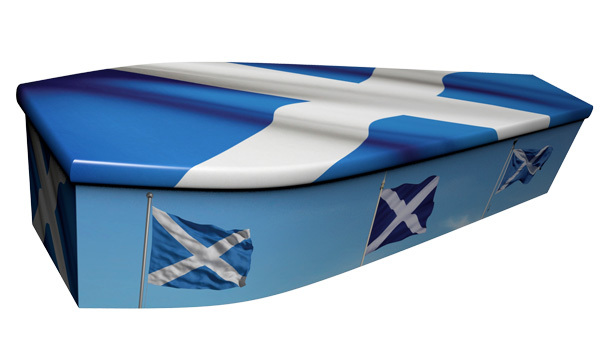 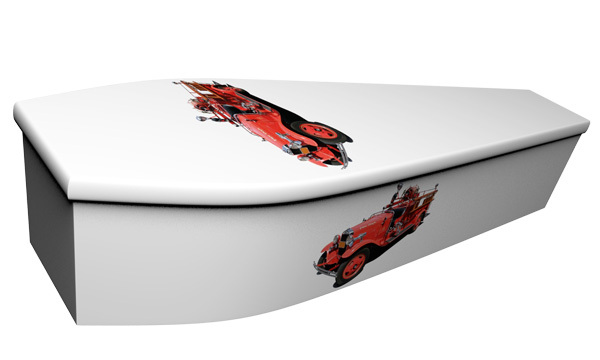 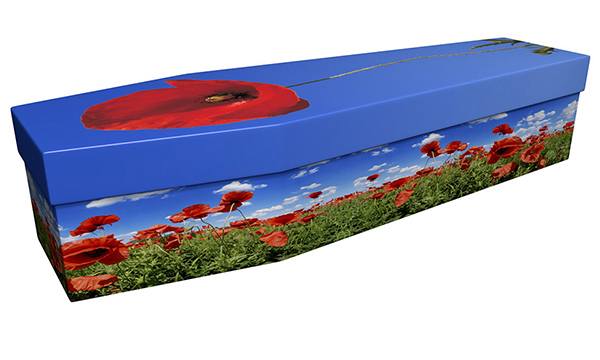 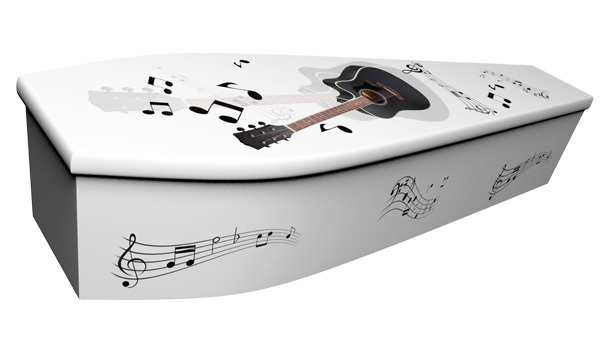 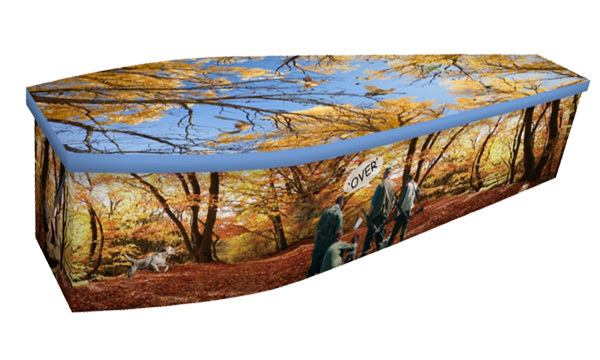 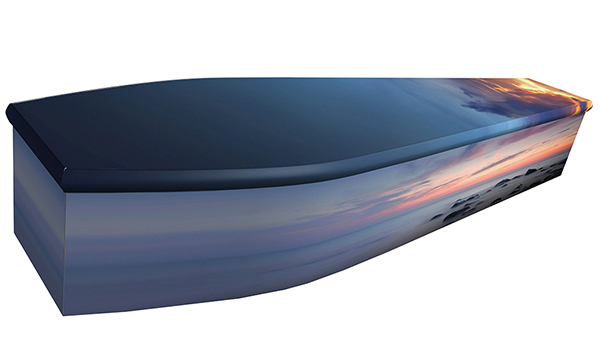 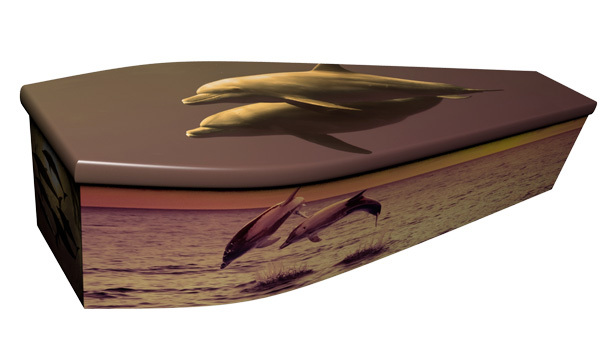 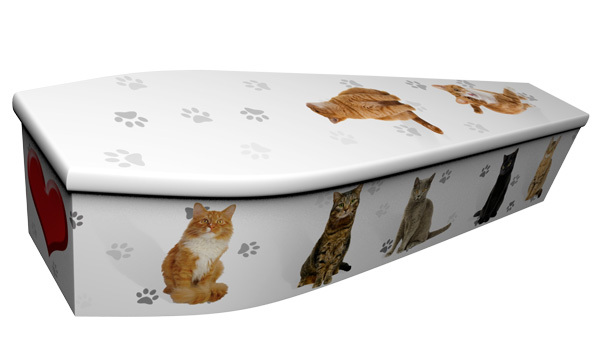 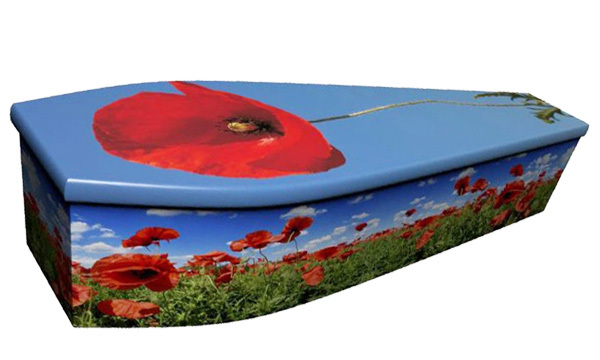 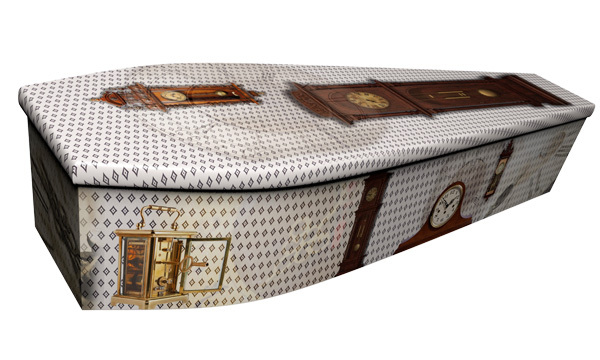 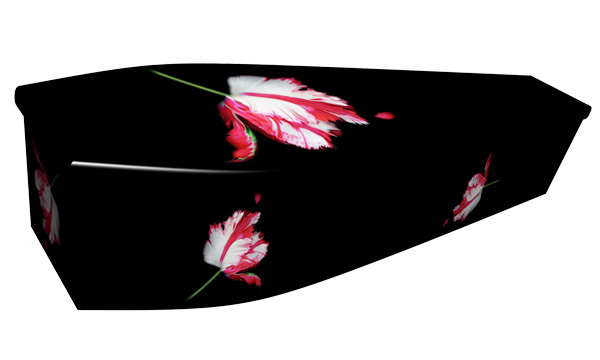 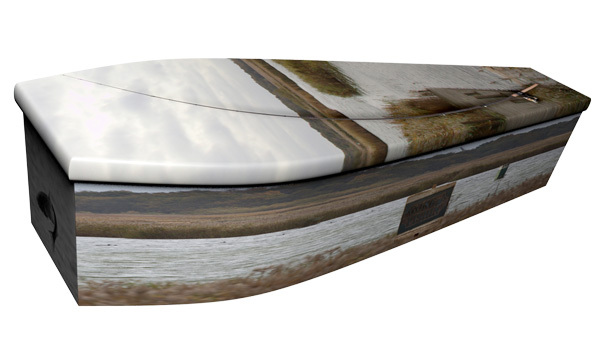 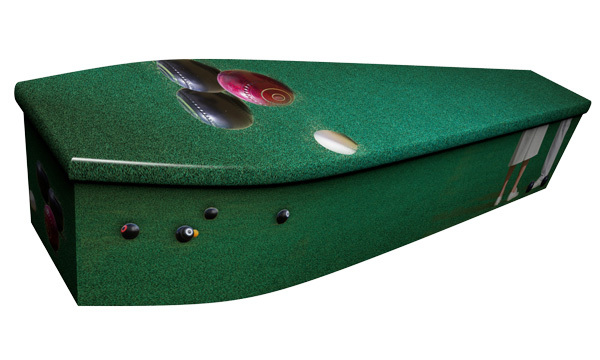 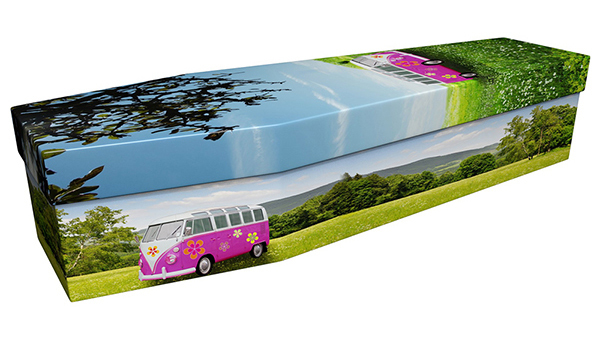 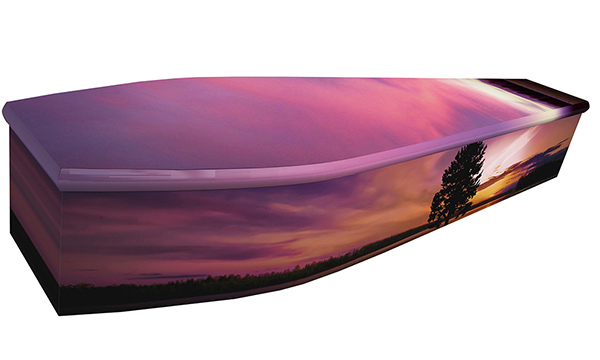 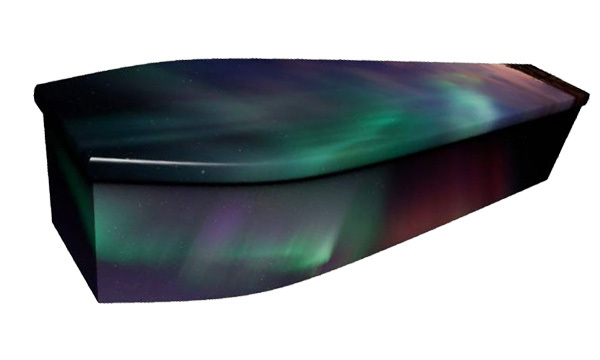 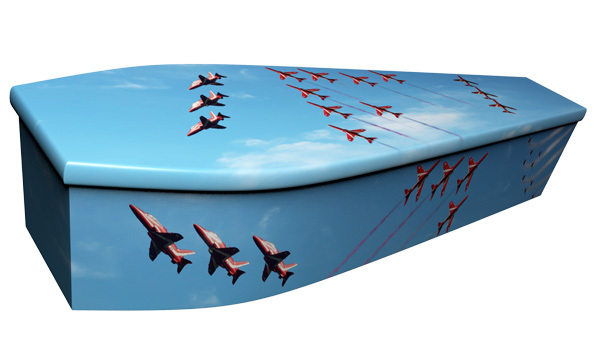 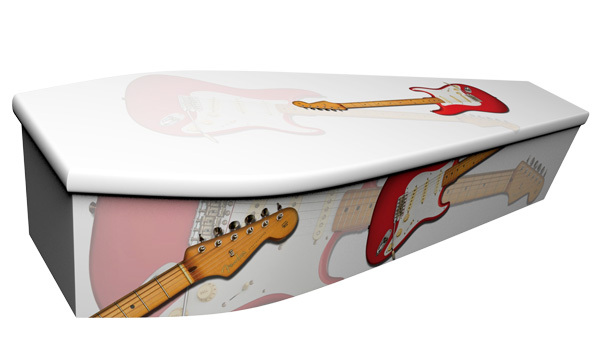 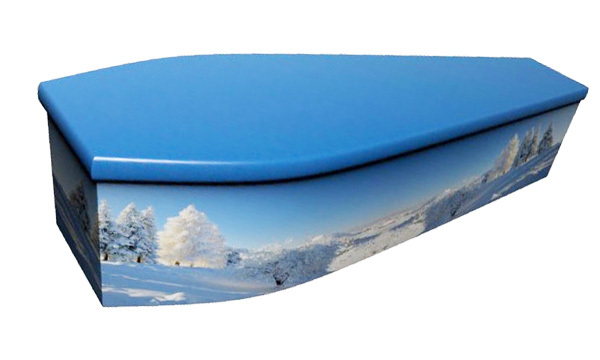 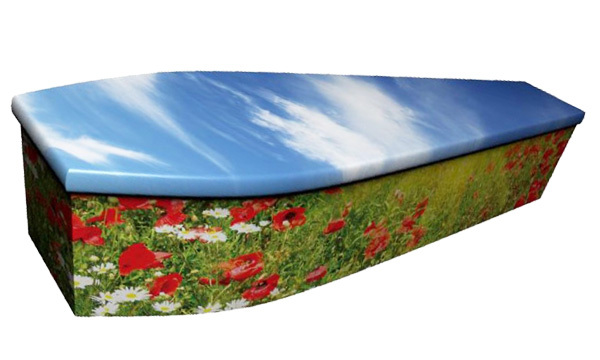 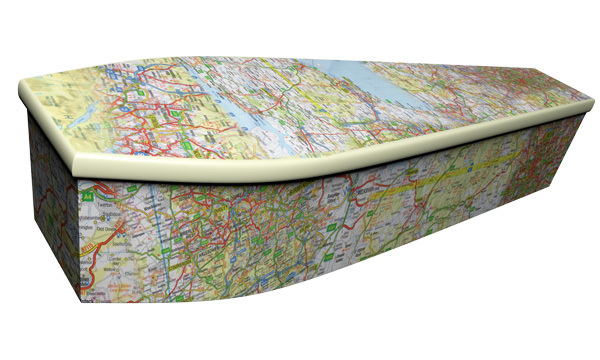 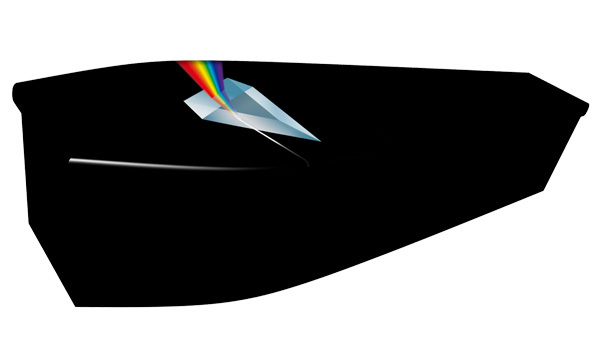 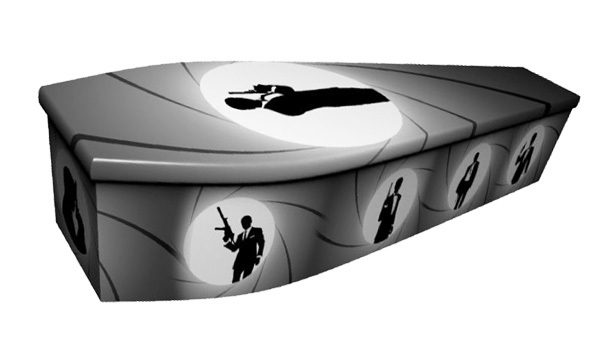 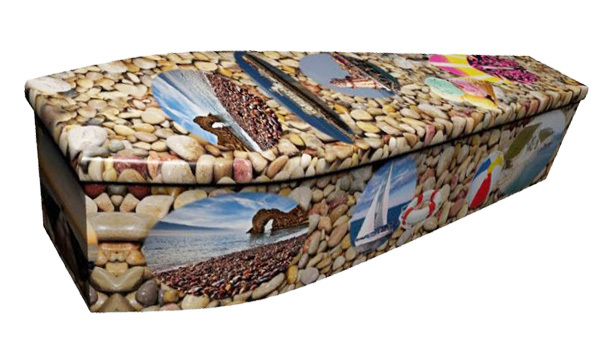 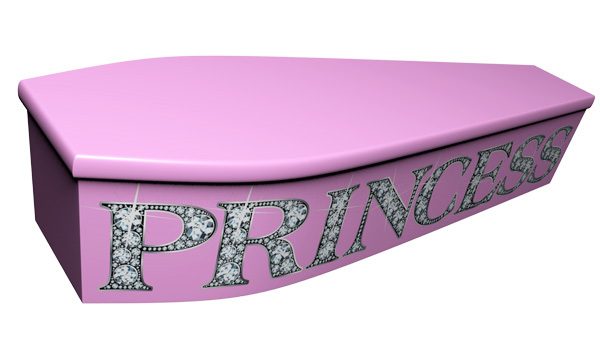 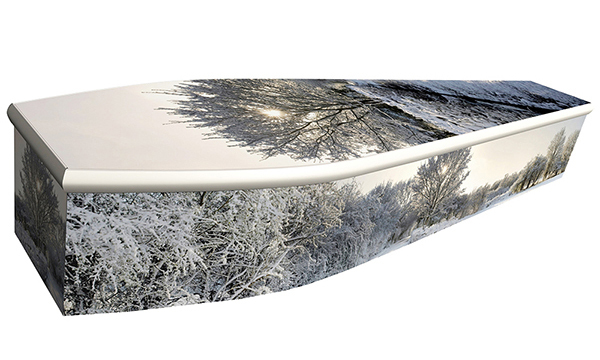 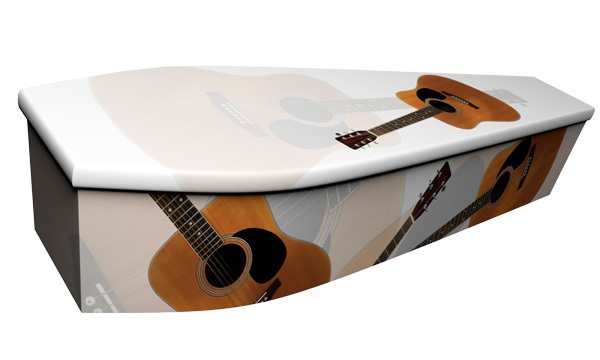 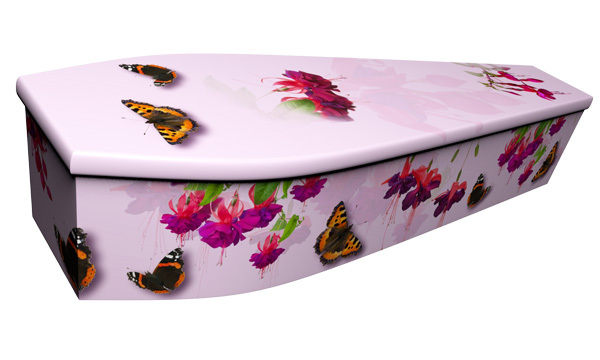 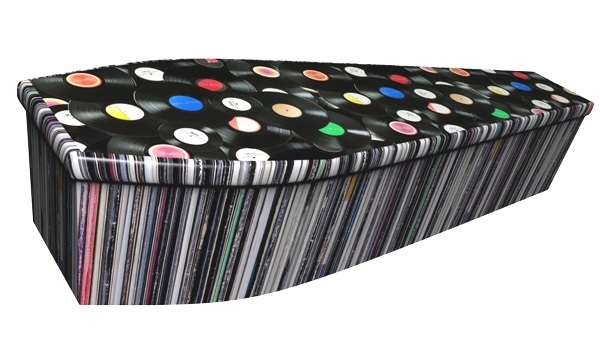 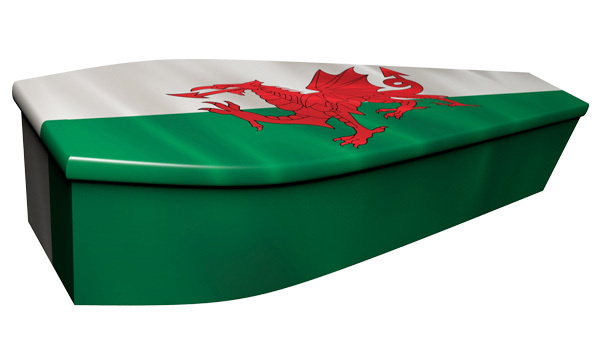 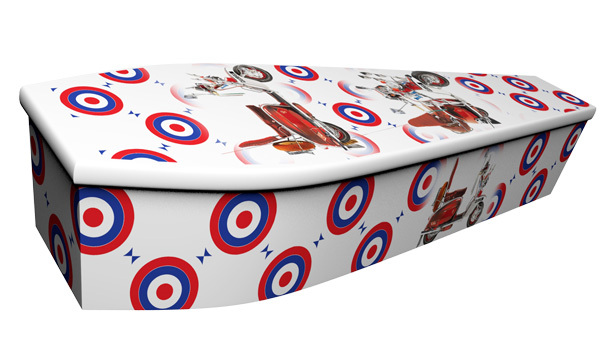 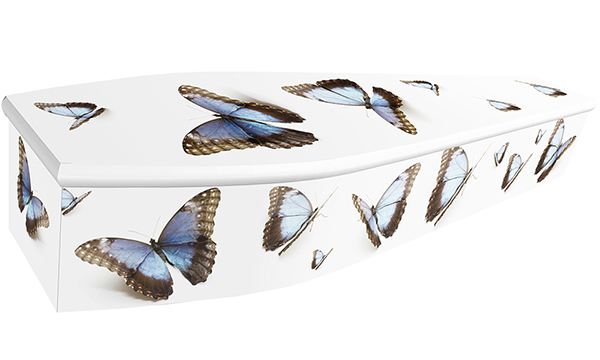 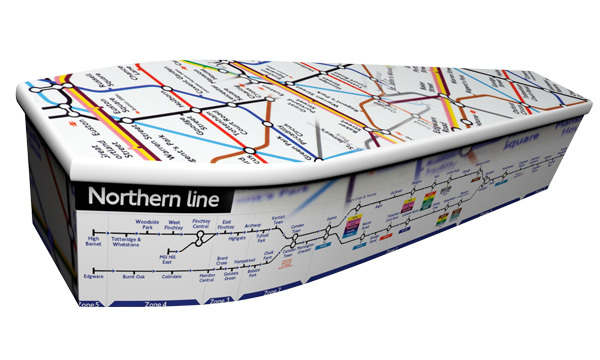 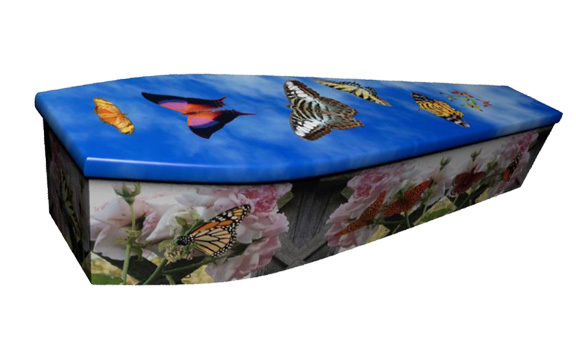 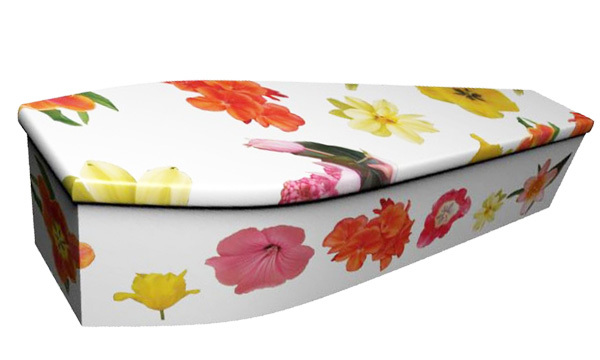 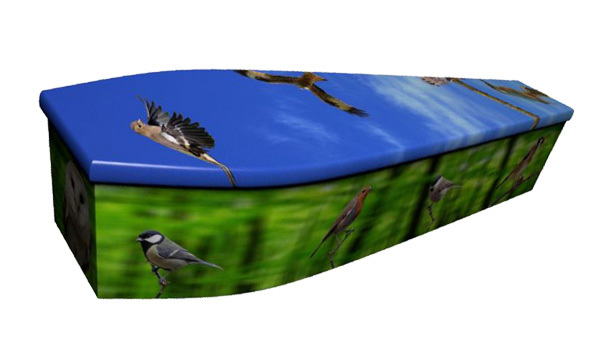 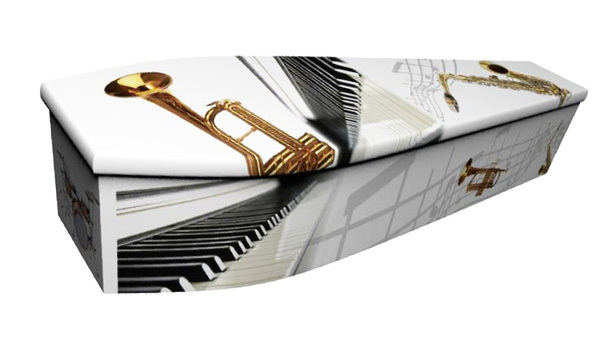 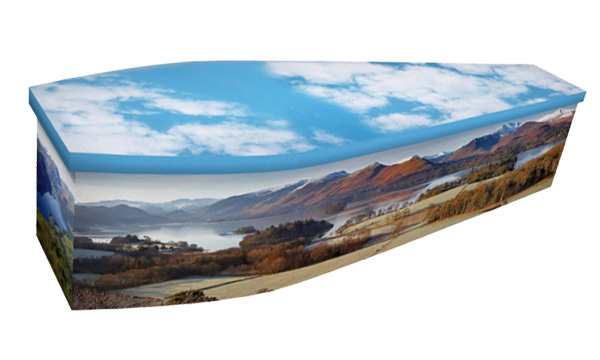 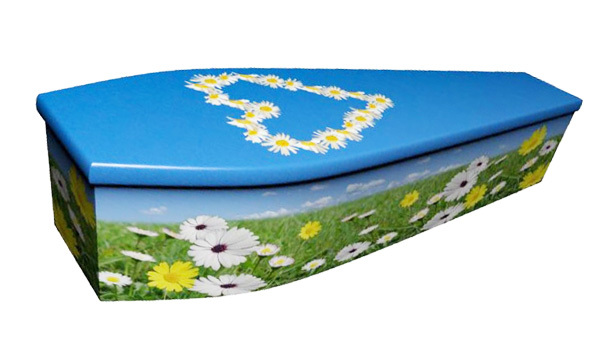 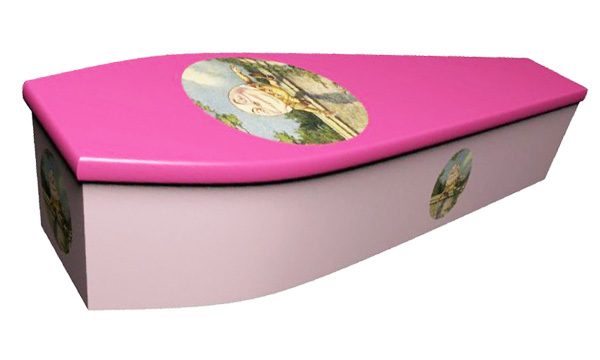 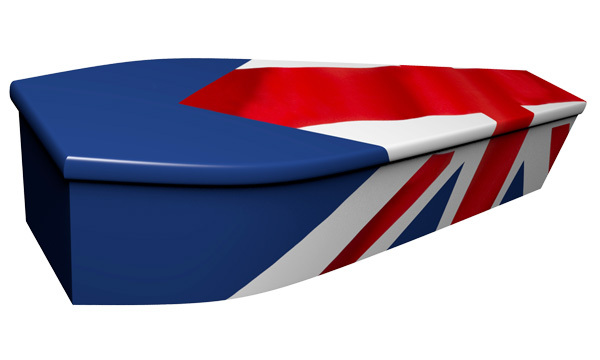 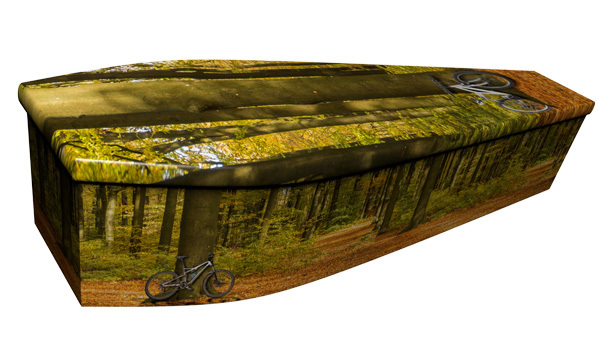 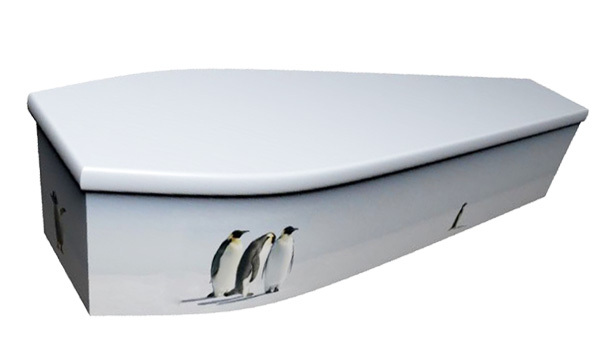 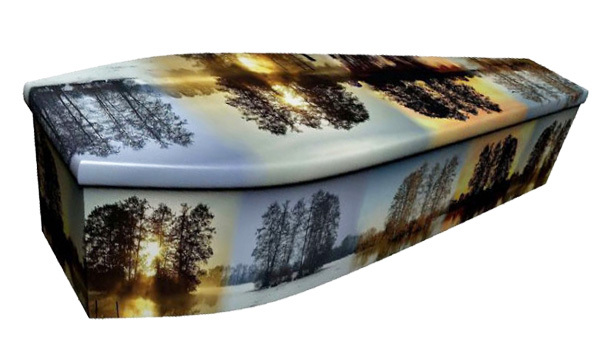 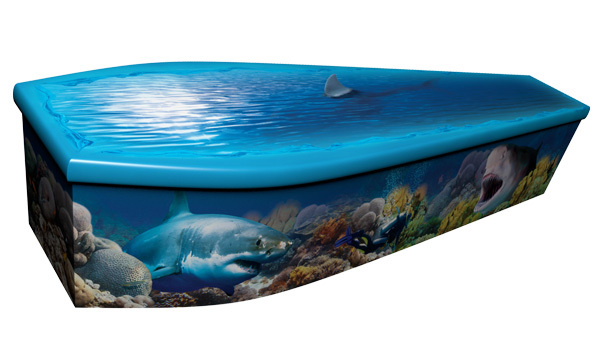 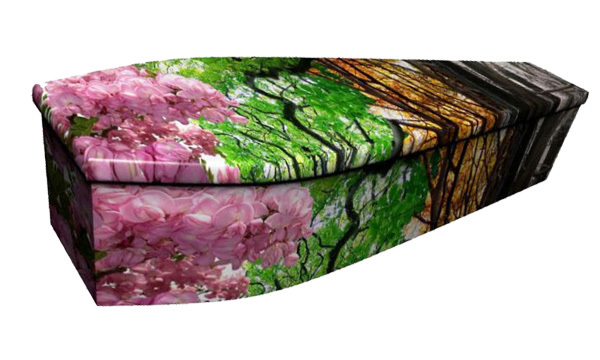 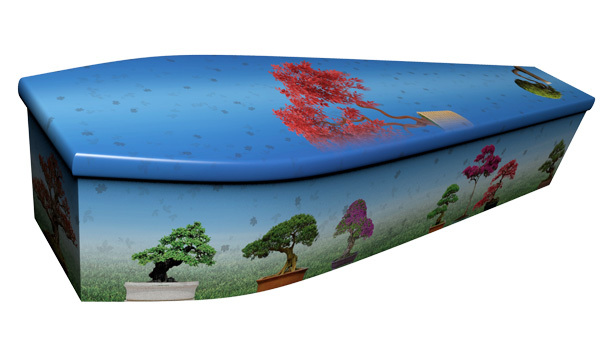 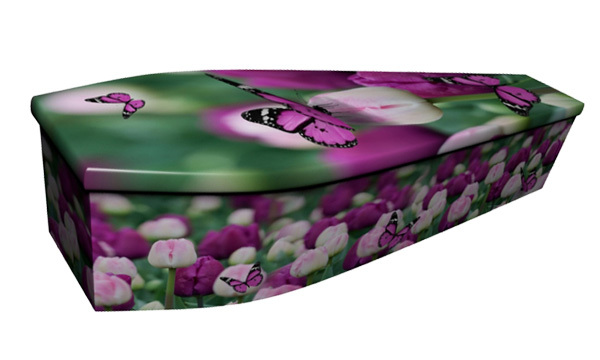 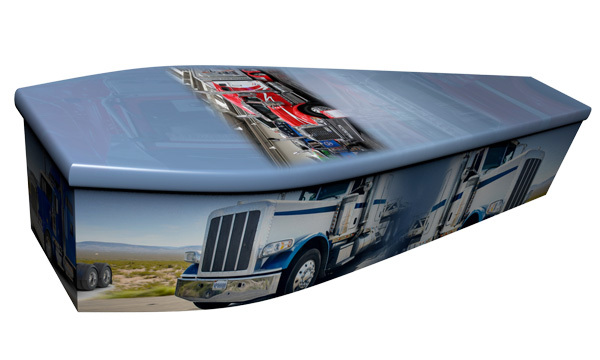 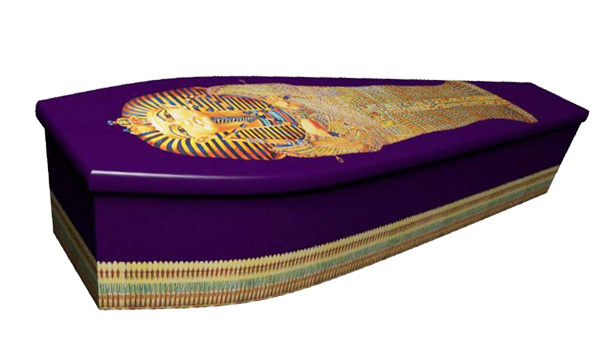 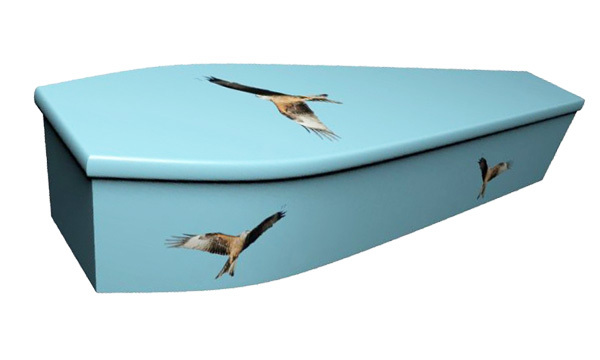 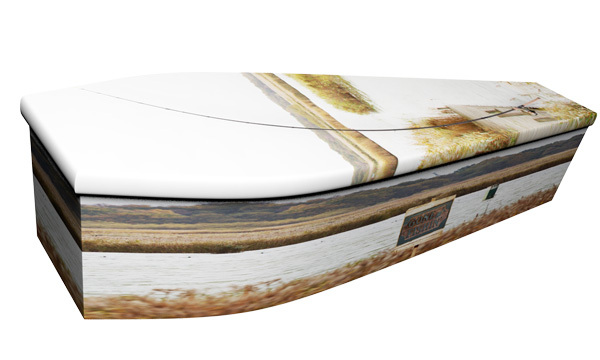 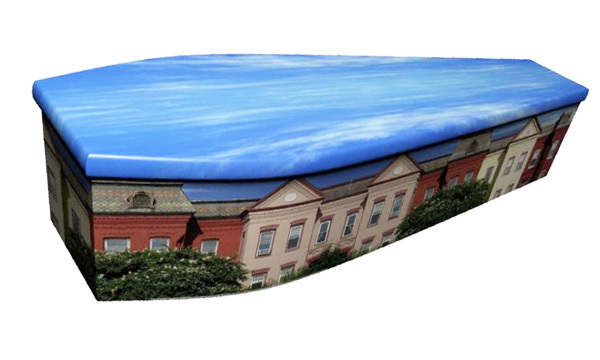 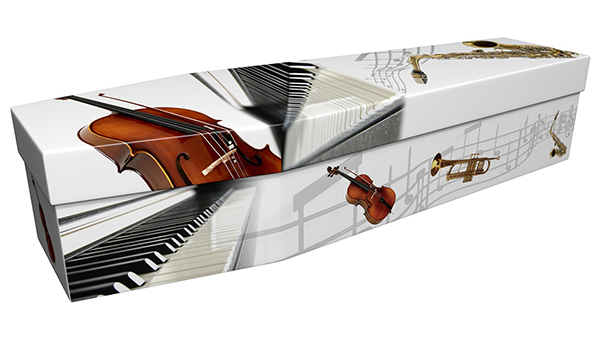 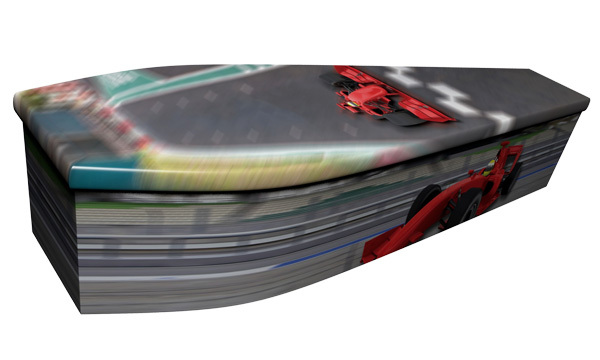 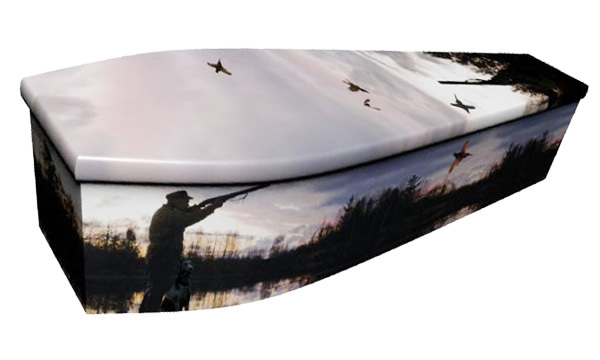 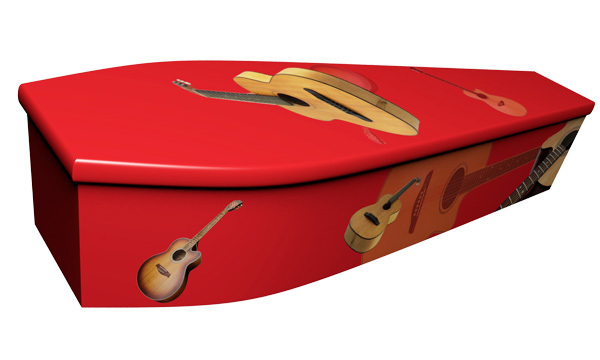 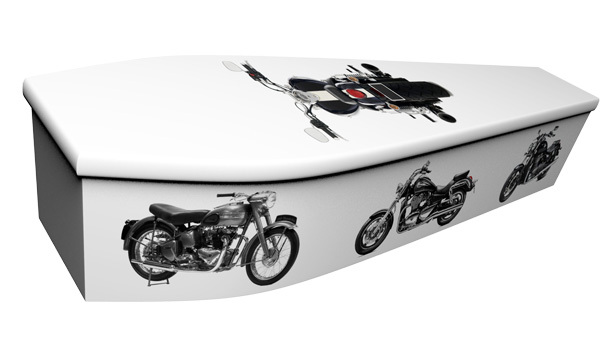 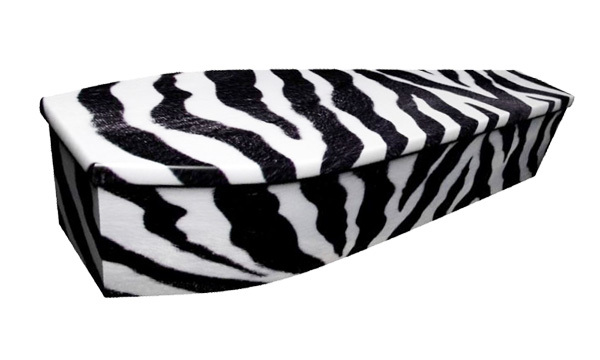 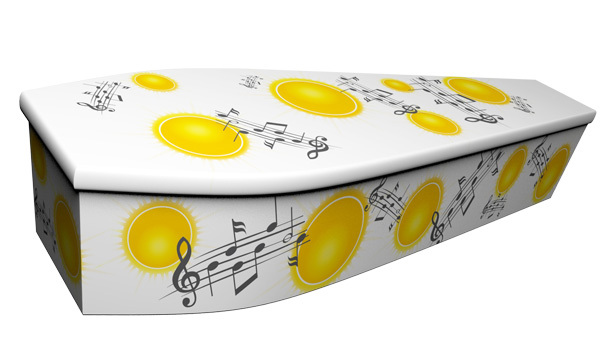 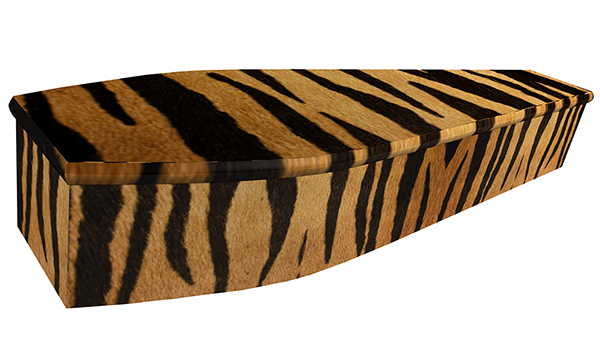 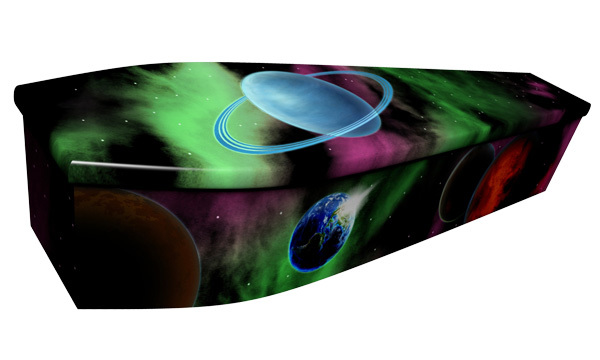 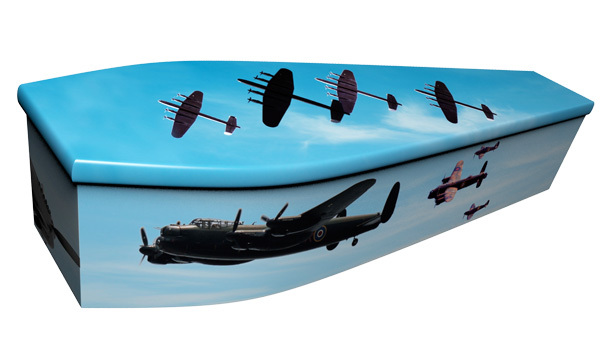 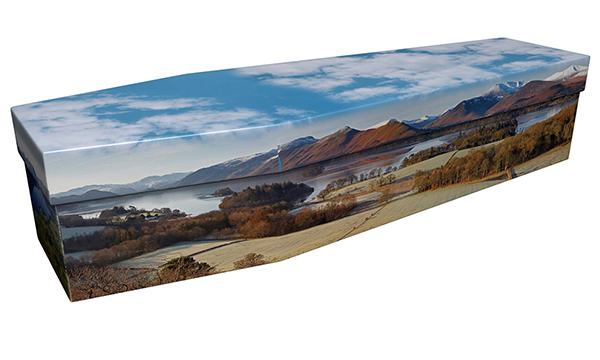 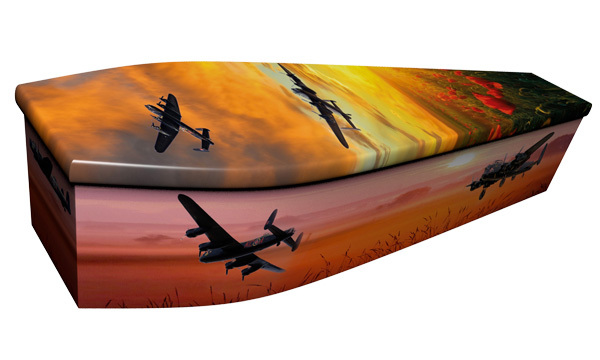 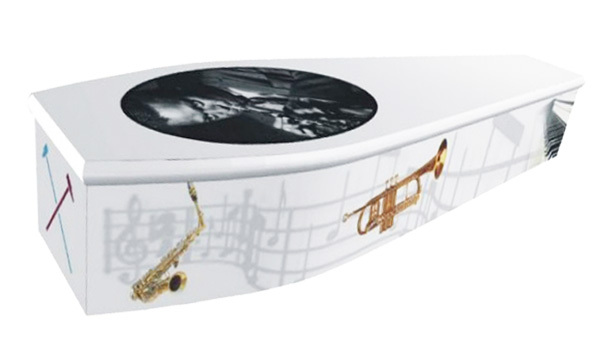 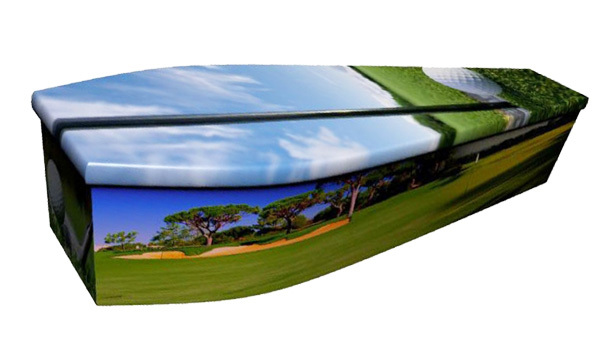 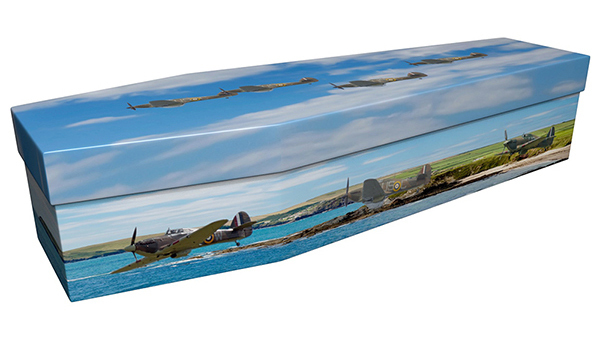 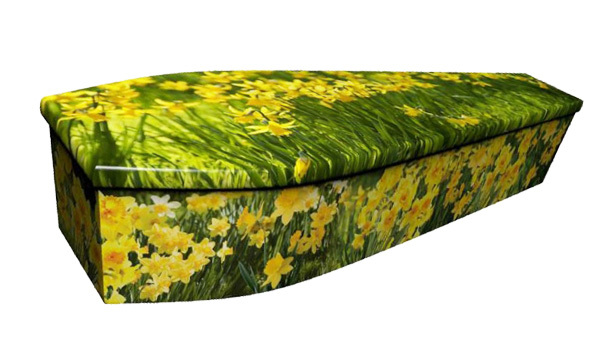 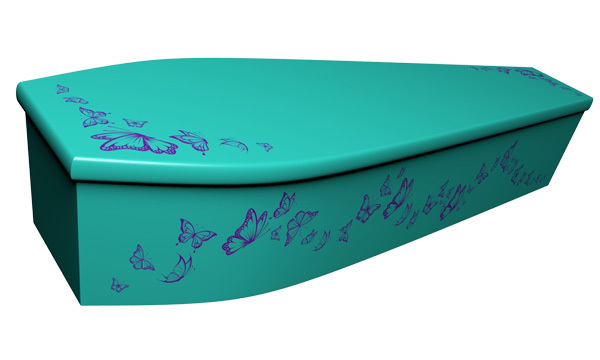 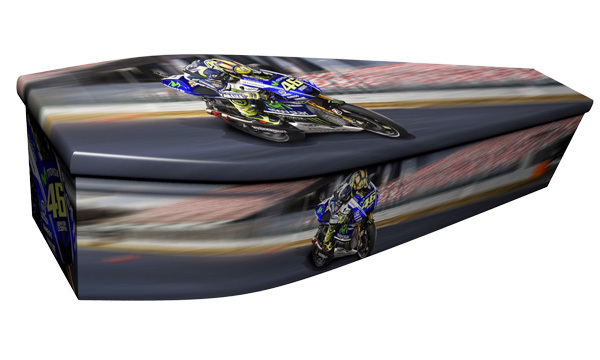 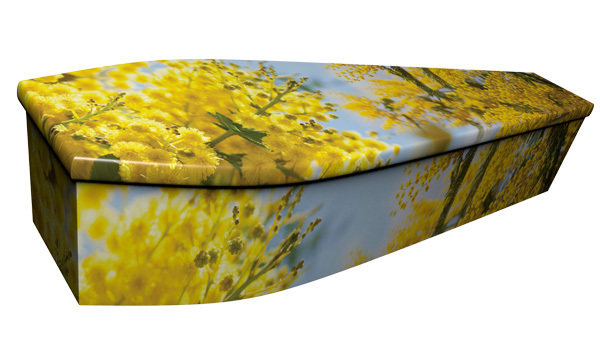 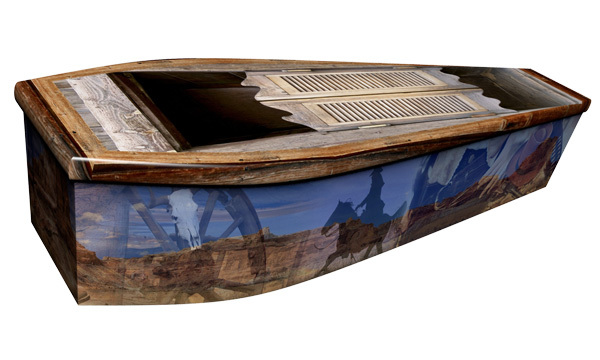 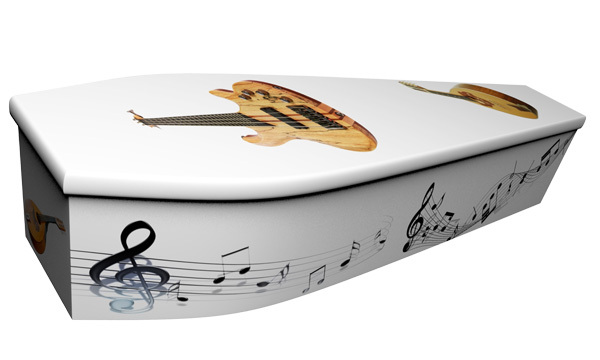 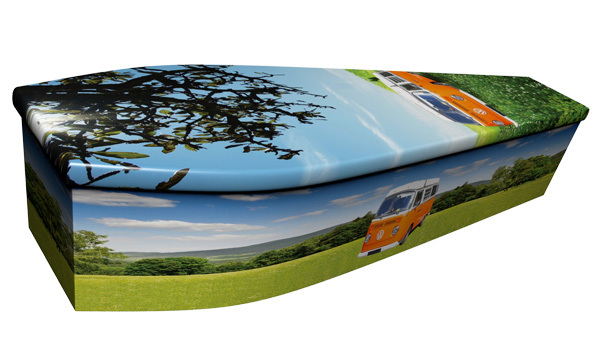 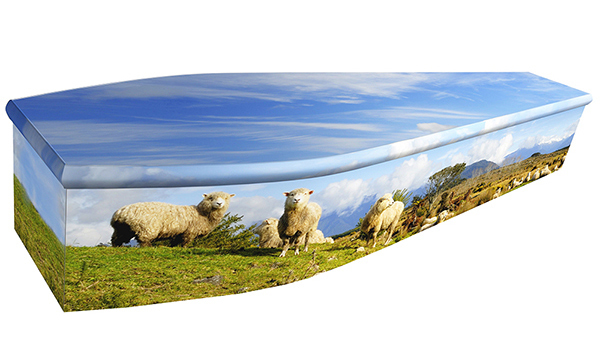 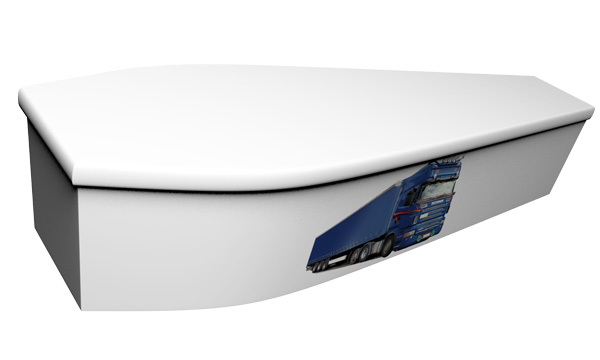 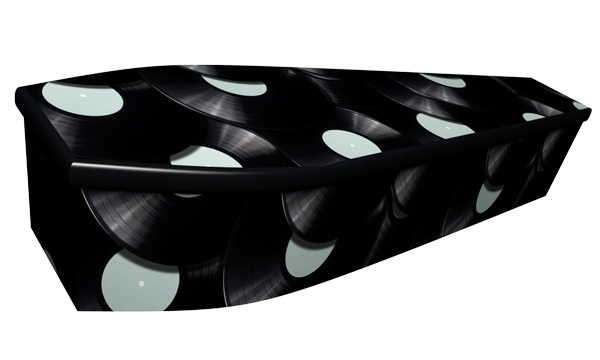 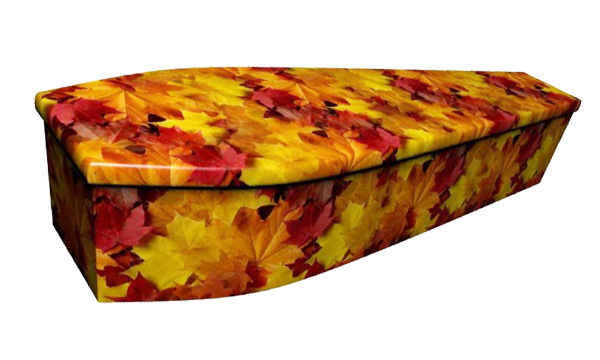 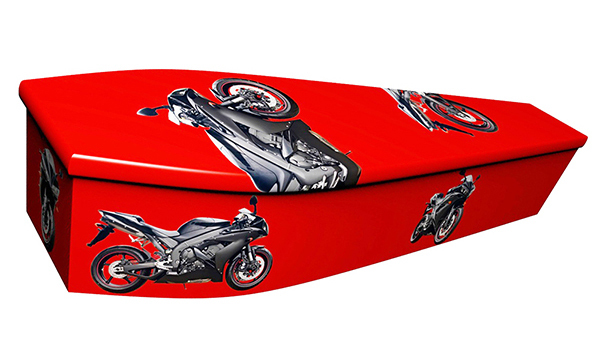 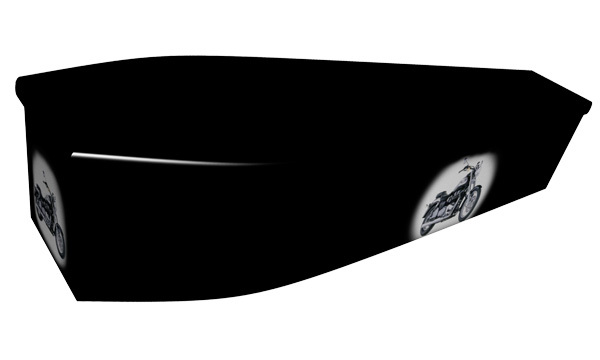 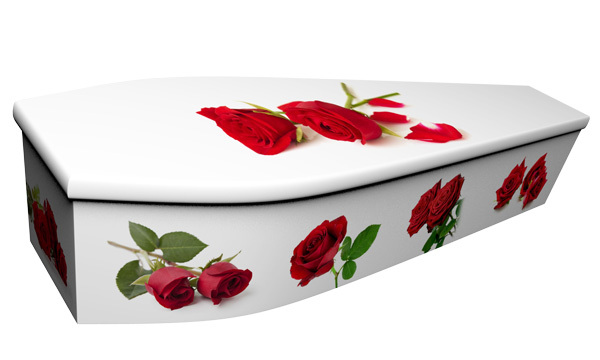 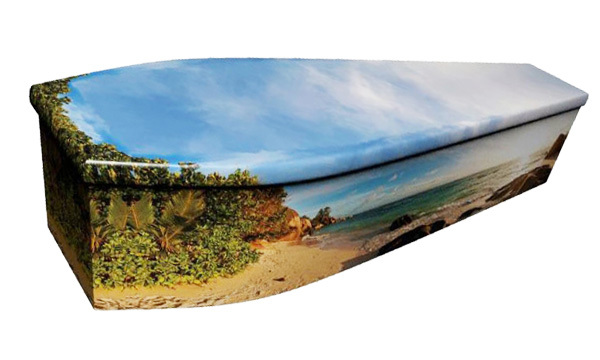 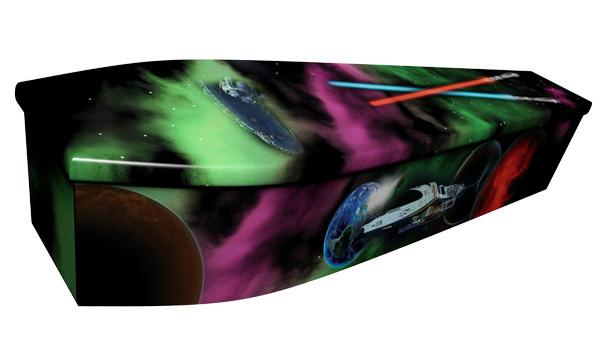 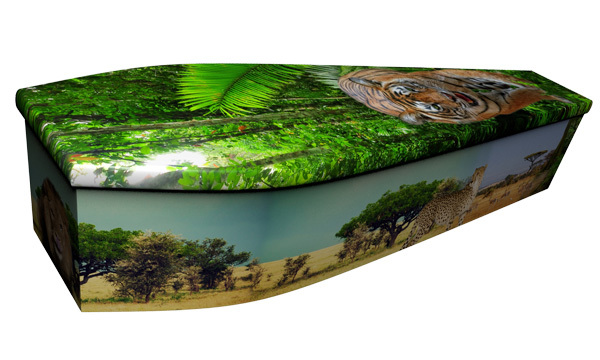 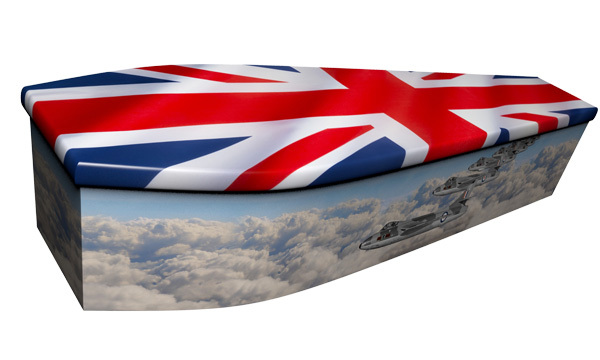 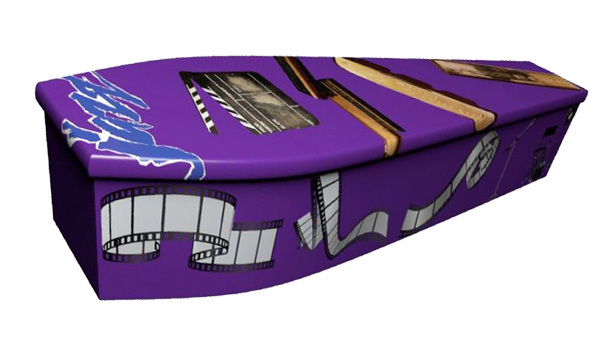 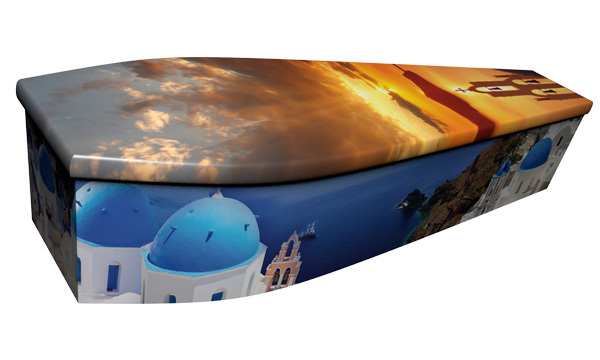 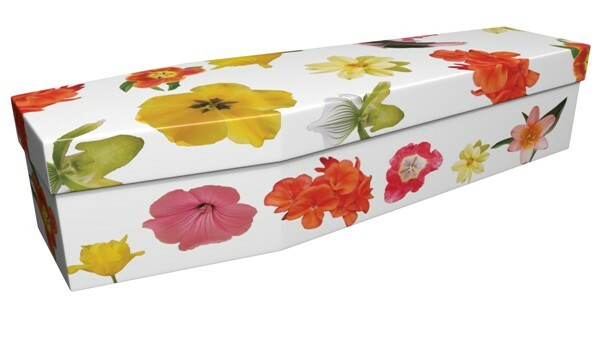 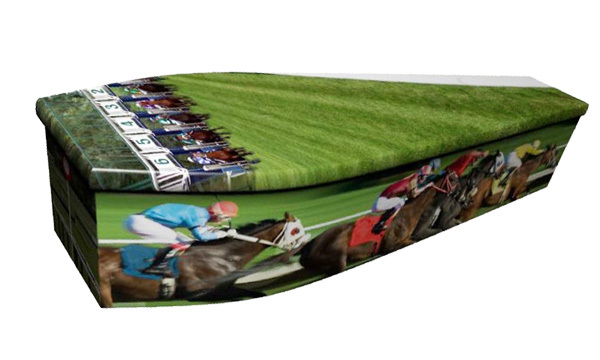 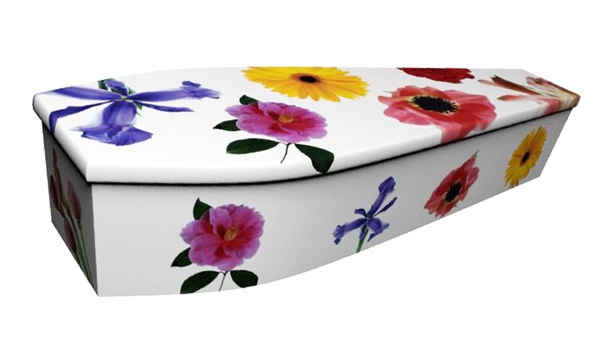 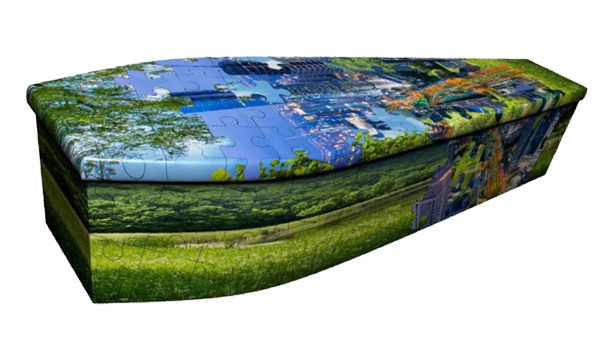 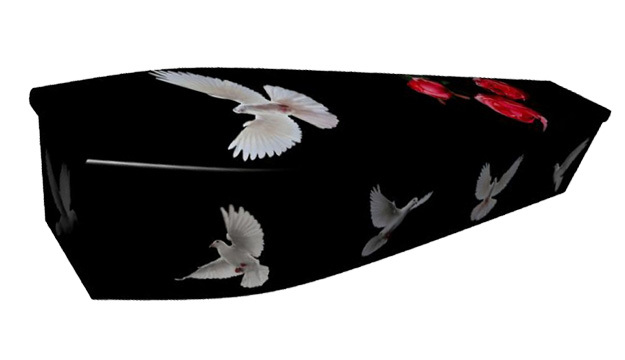 As well as the traditionally styled coffins, Bradnams are also leading the way in the creation of more contemporary styled coffins. 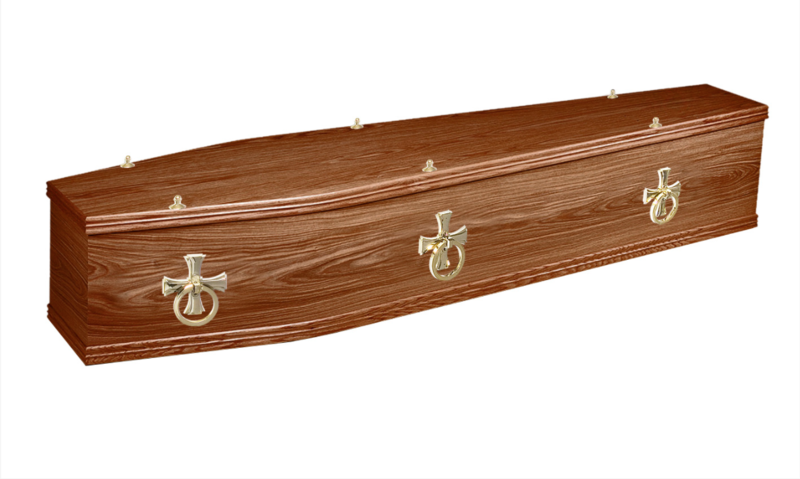 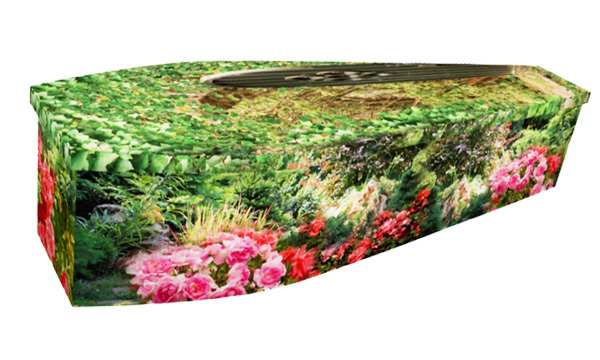 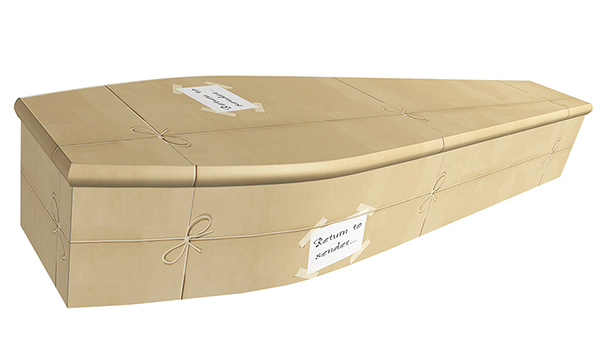 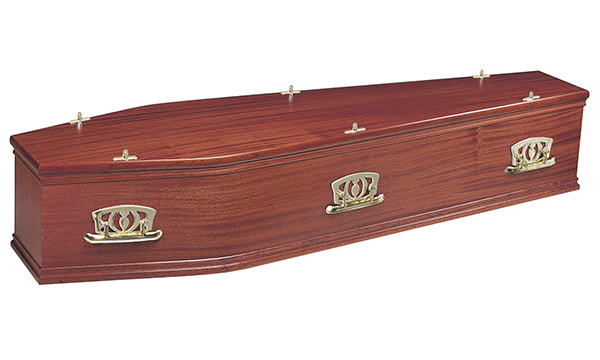 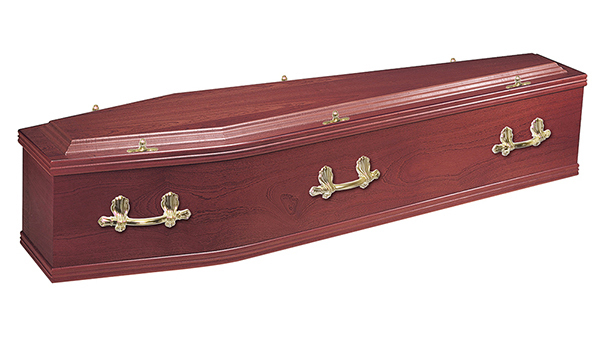 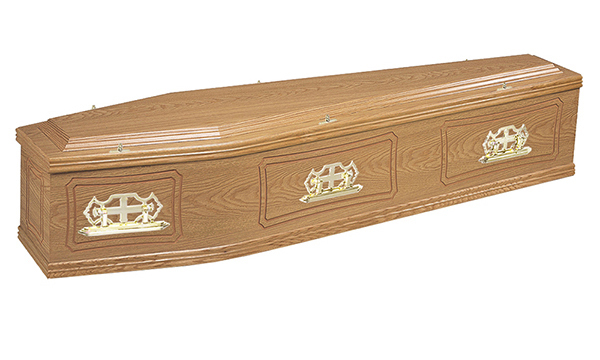 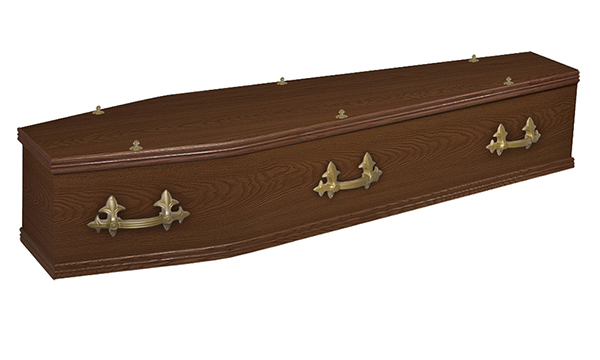 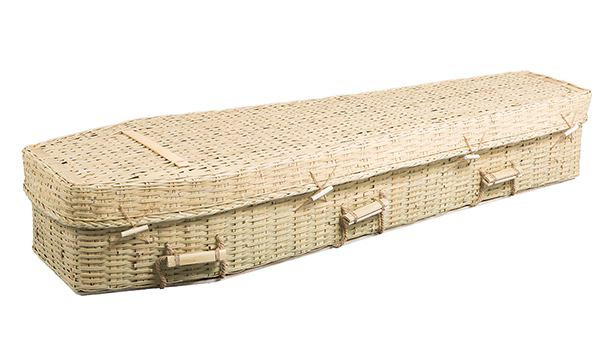 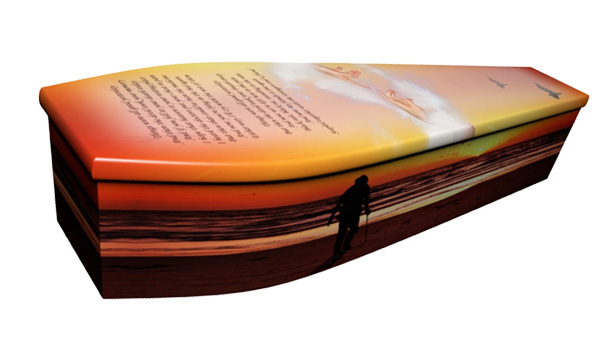 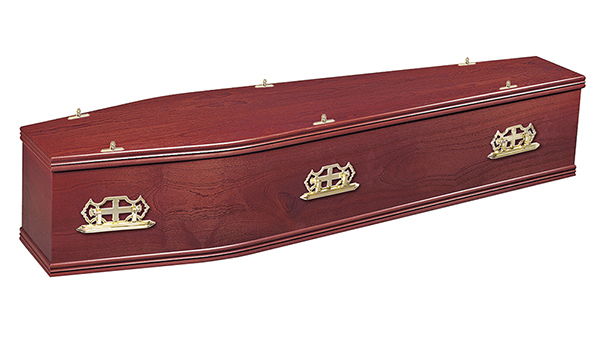 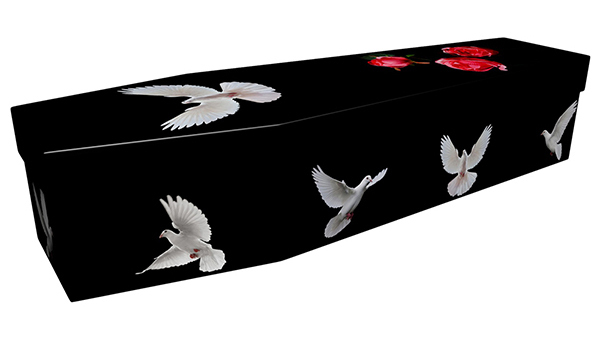 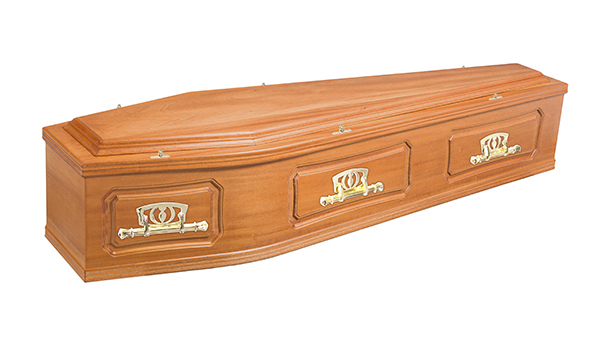 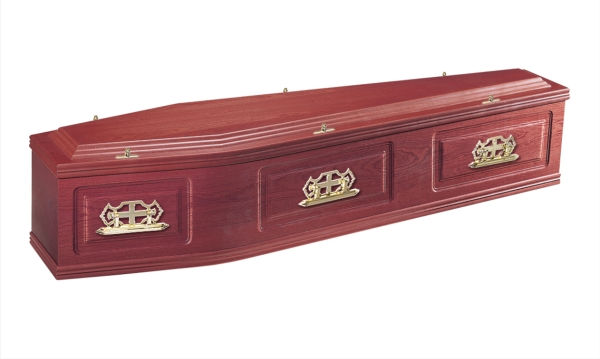 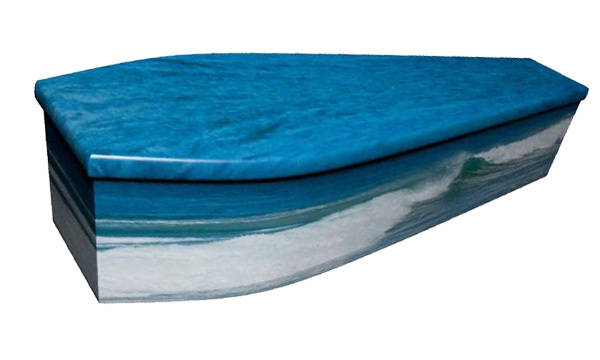 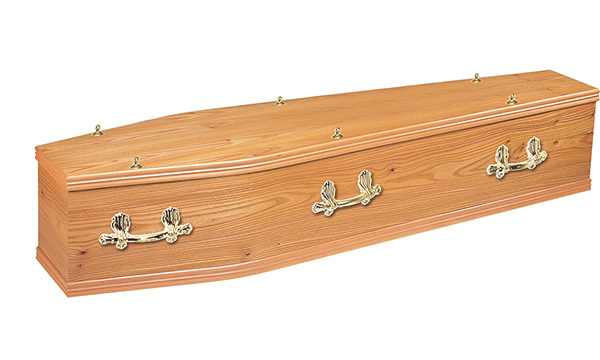 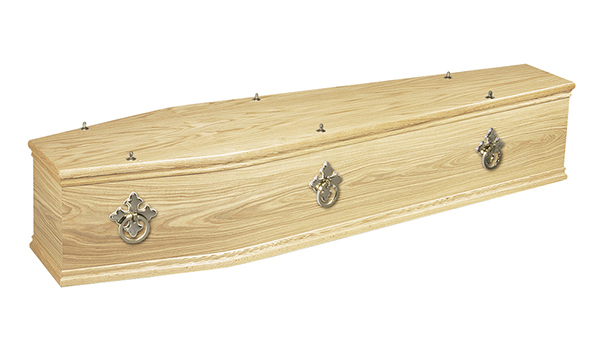 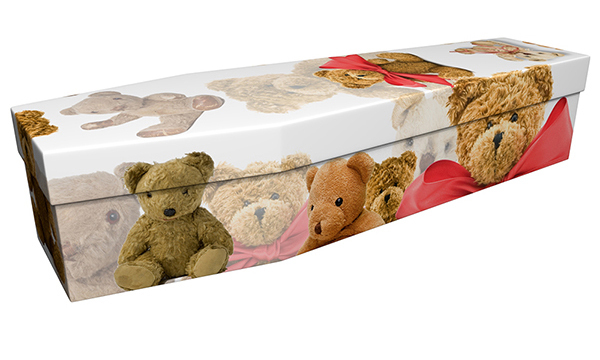 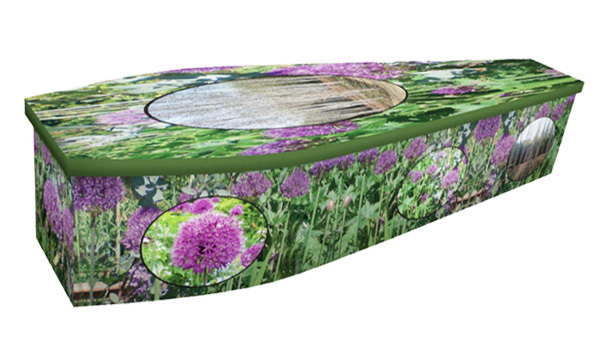 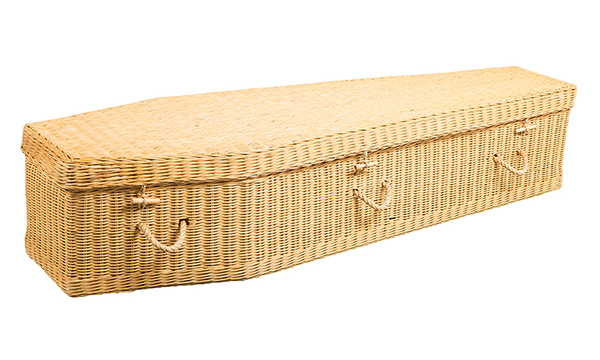 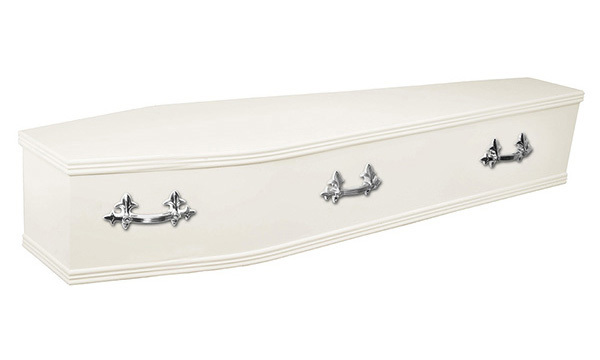 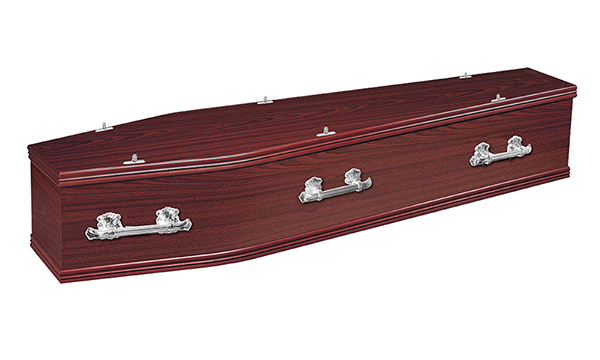 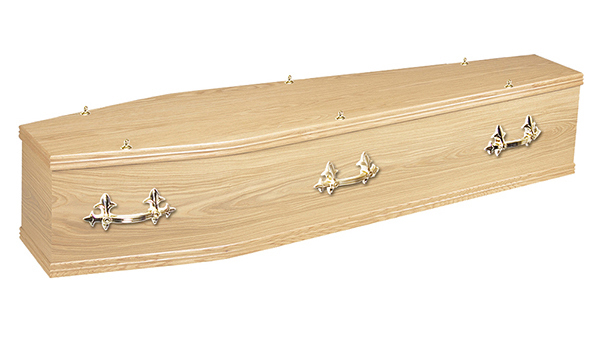 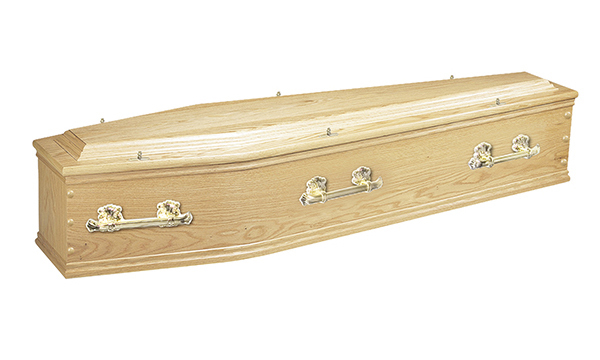 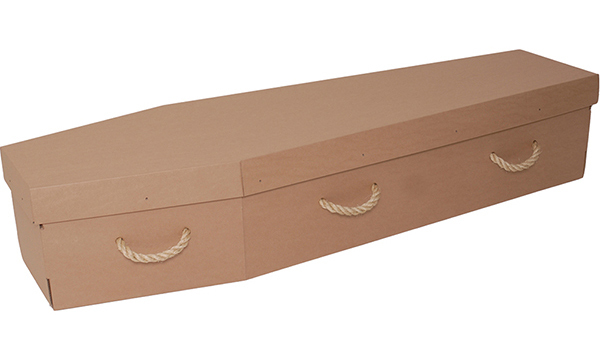 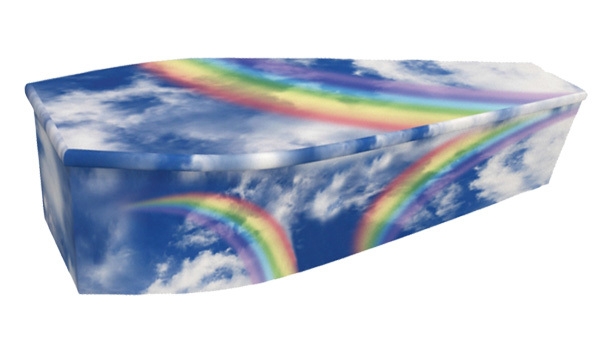 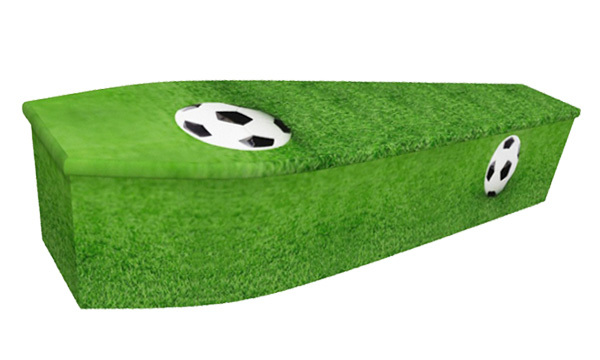 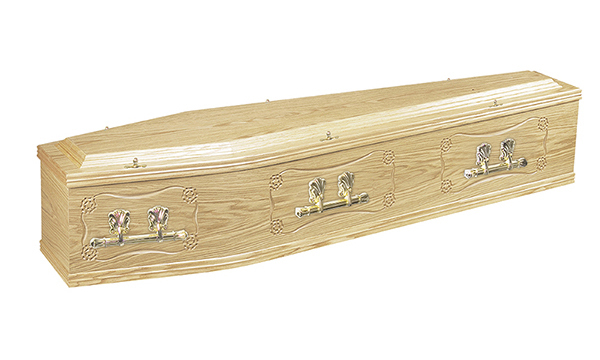 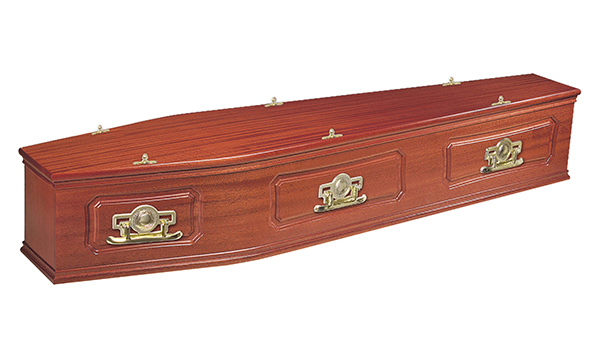 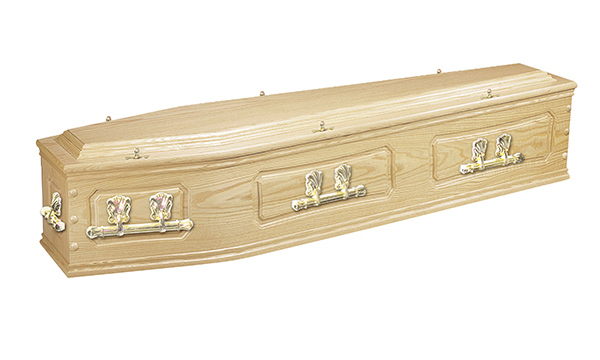 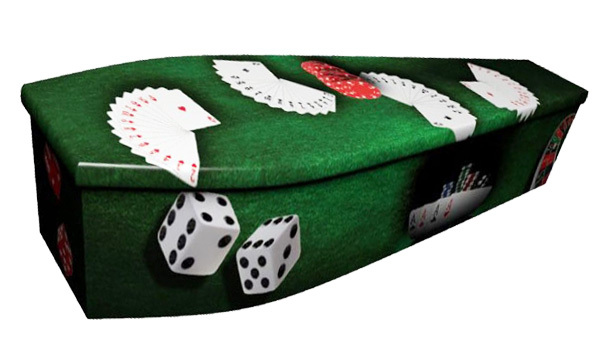 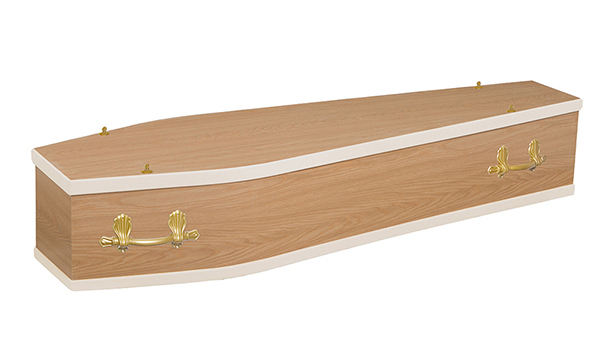 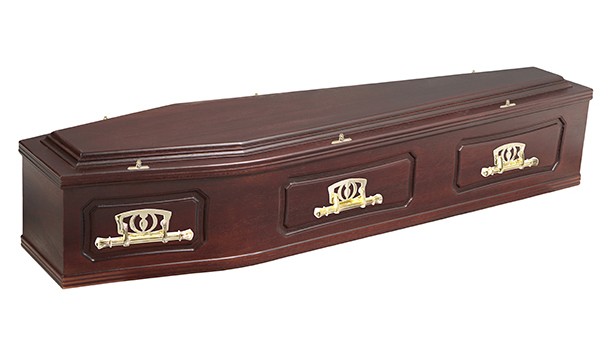 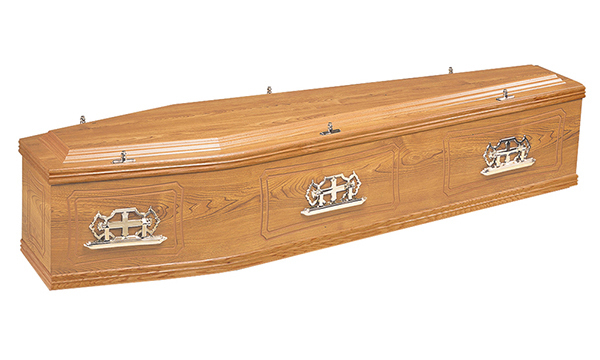 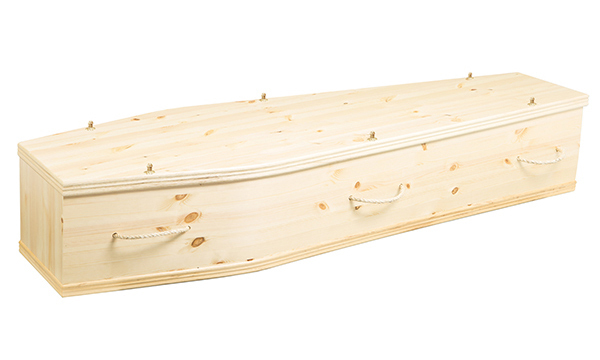 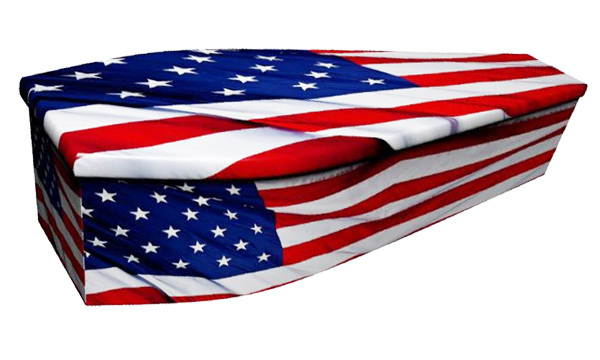 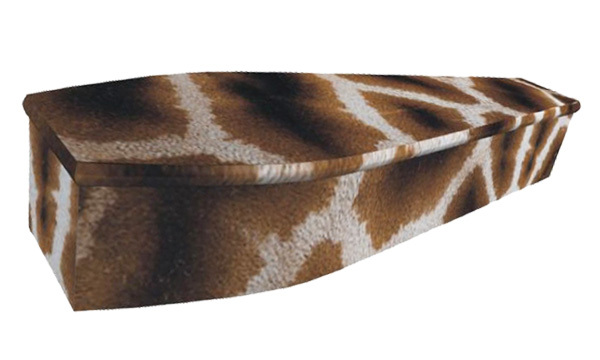 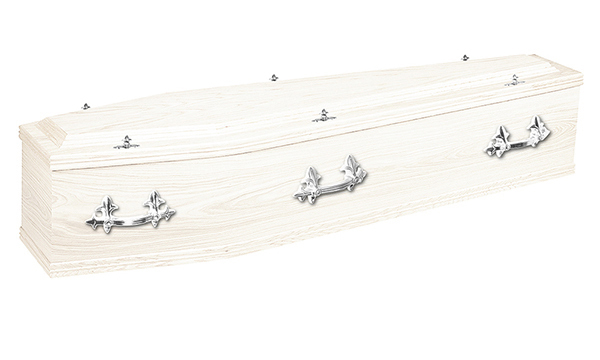 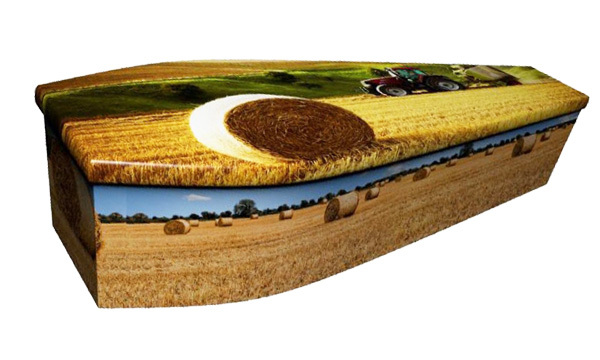 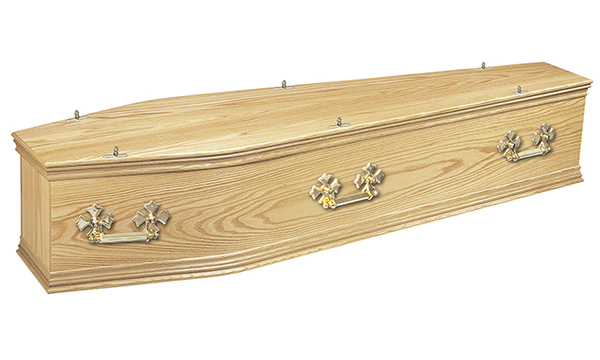 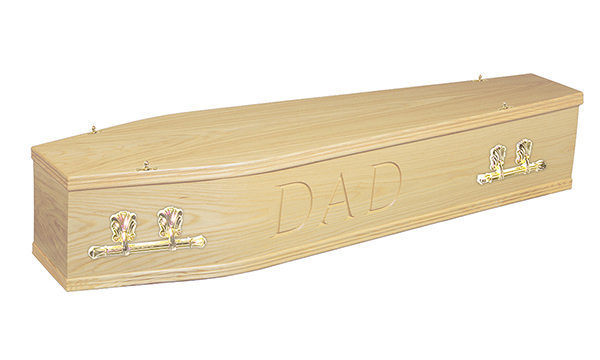 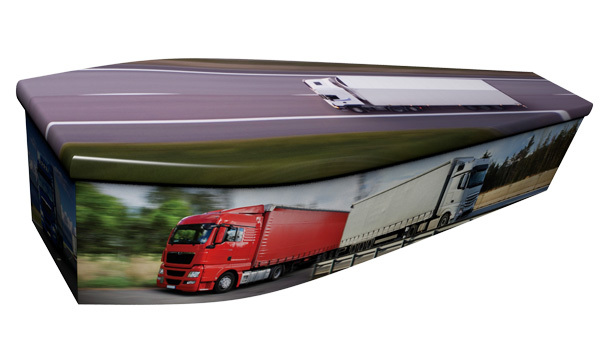 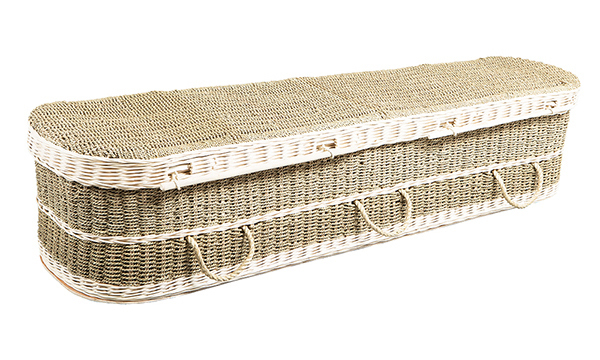 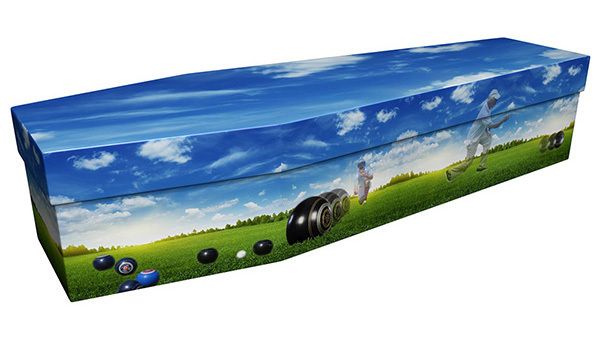 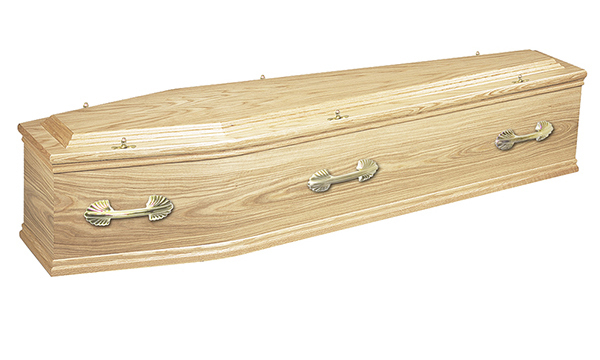 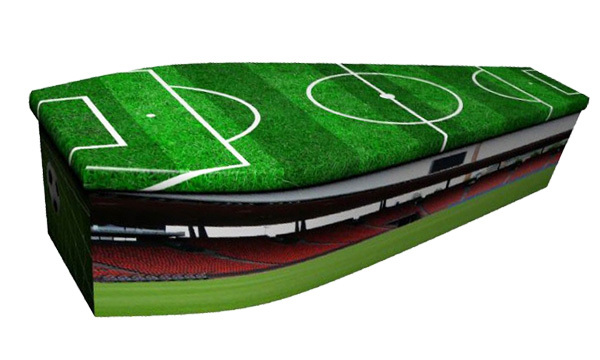 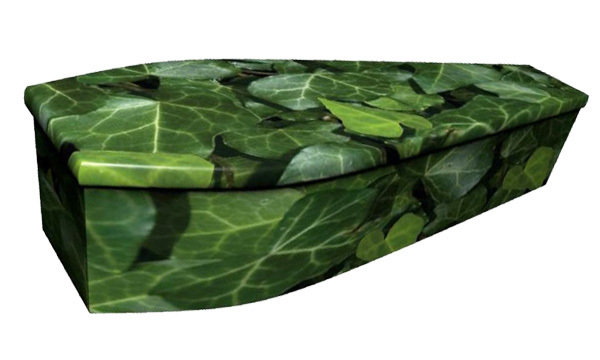 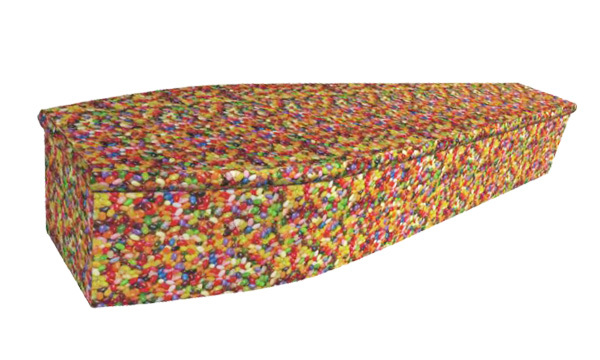 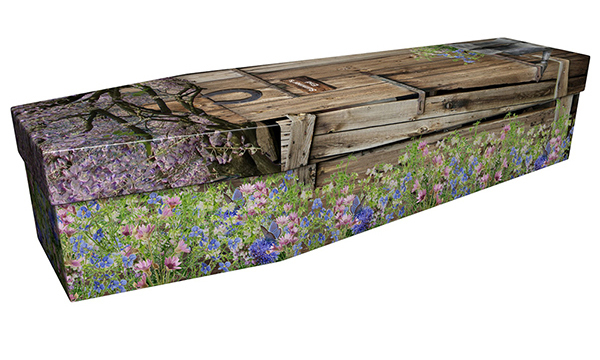 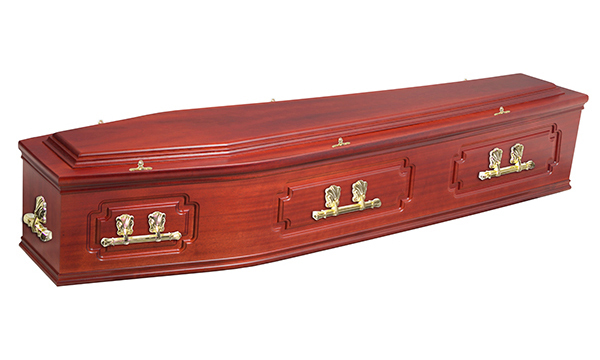 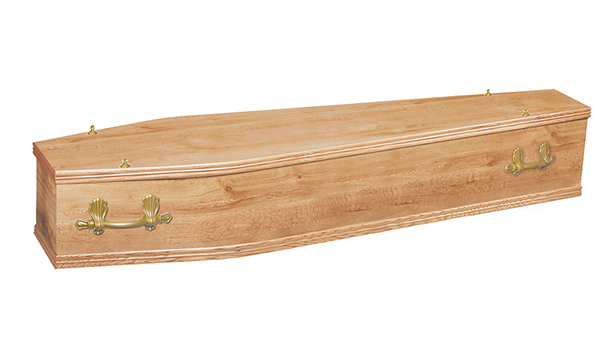 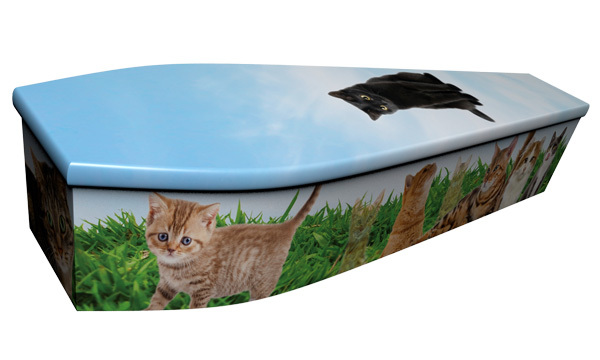 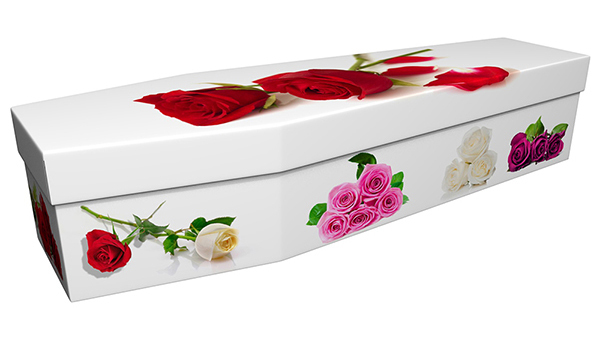 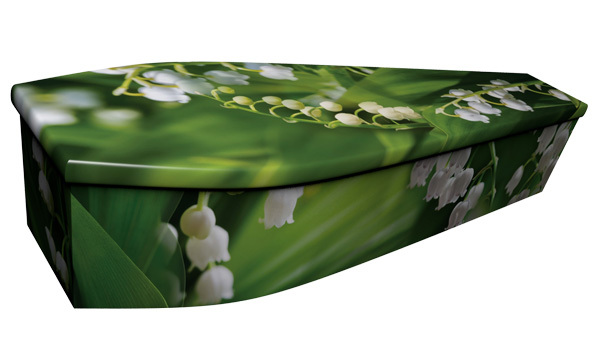 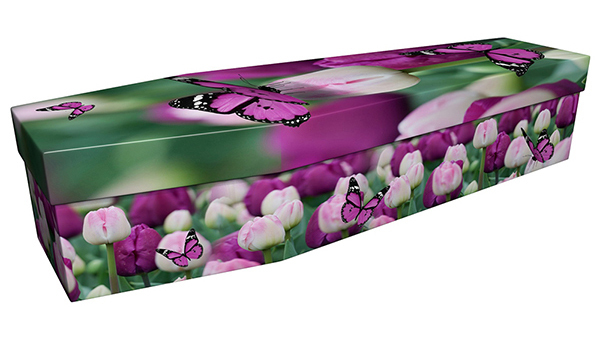 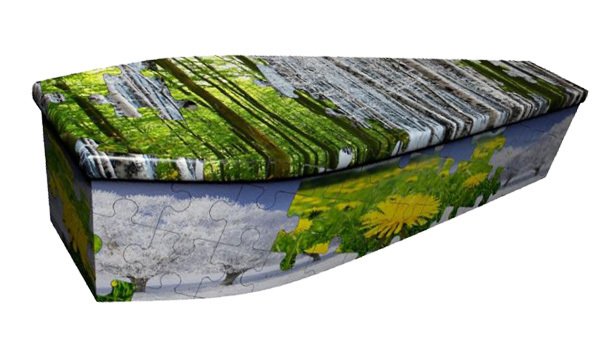 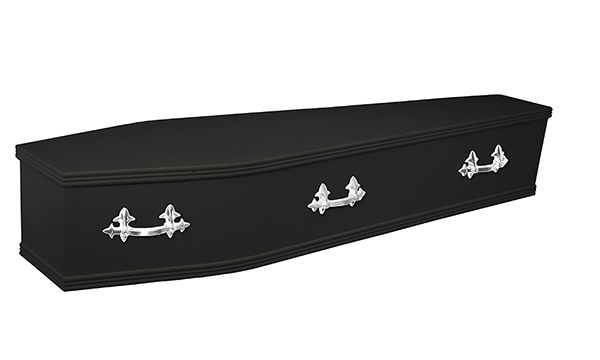 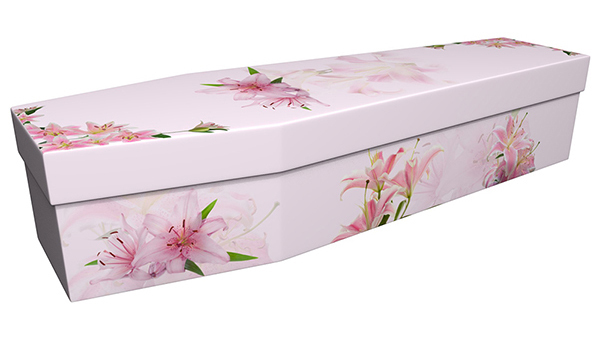 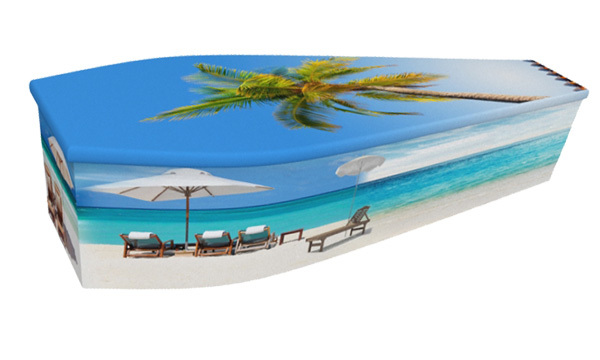 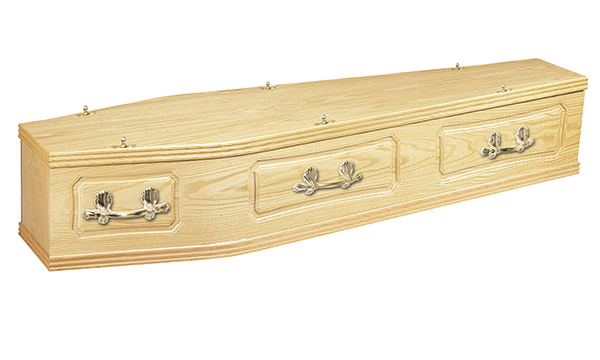 Also, in these ecologically unpredictable times, we are paying particular attention to providing environmentally friendly coffins from a range of materials such as wicker and cardboard.